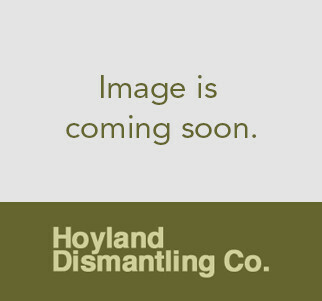 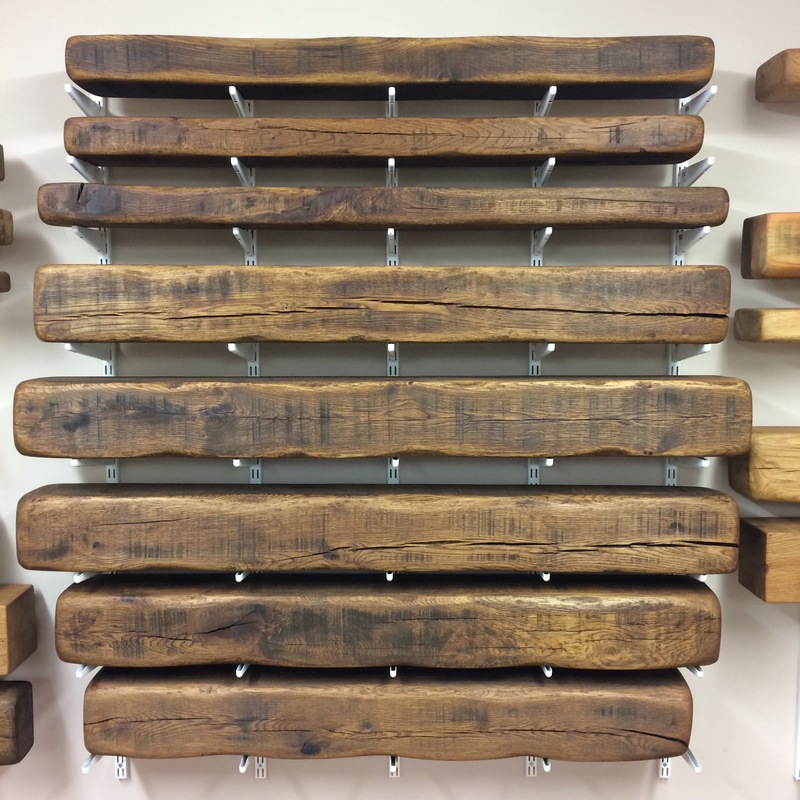 Products | Hoyland Dismantling Co.
Beams are becoming increasingly used more often to create features in both traditional and modern/contemporary surroundings. 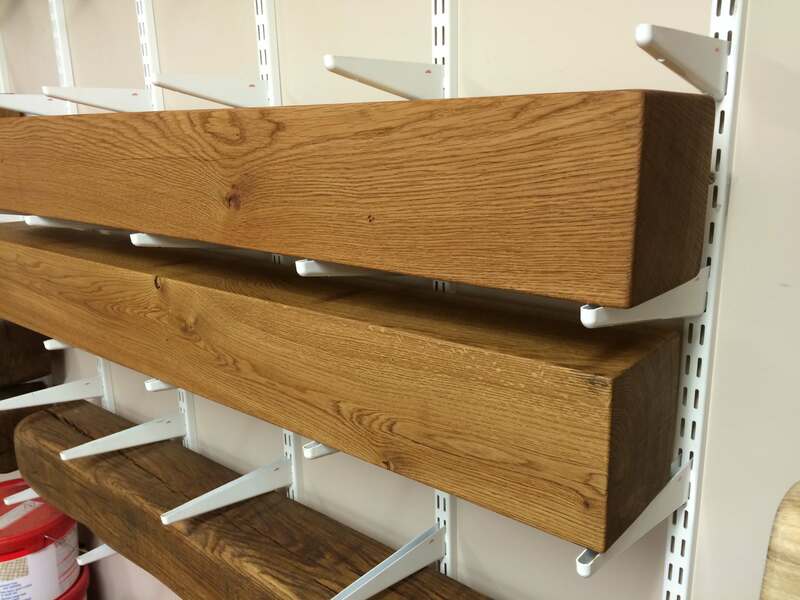 We offer a good range of sizes and styles of beam finish, some are available ex stock, or we can bespoke manufacture items to your needs. 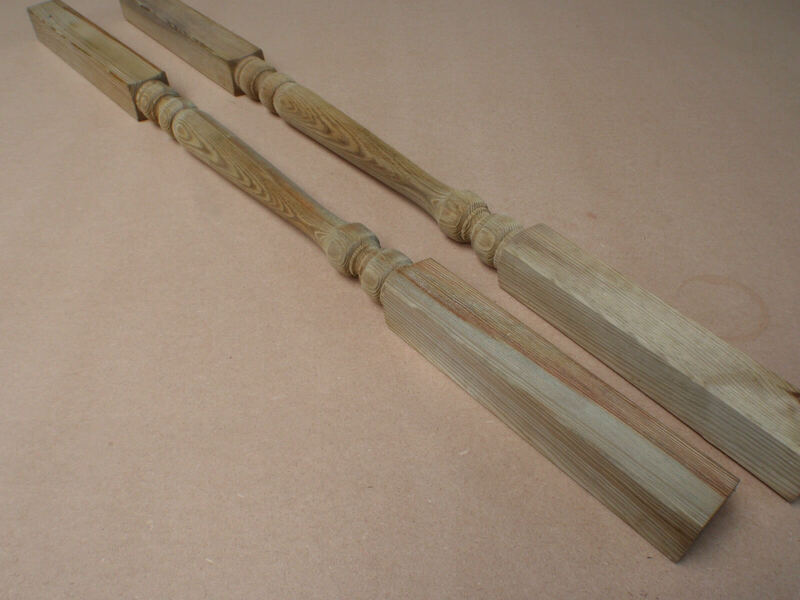 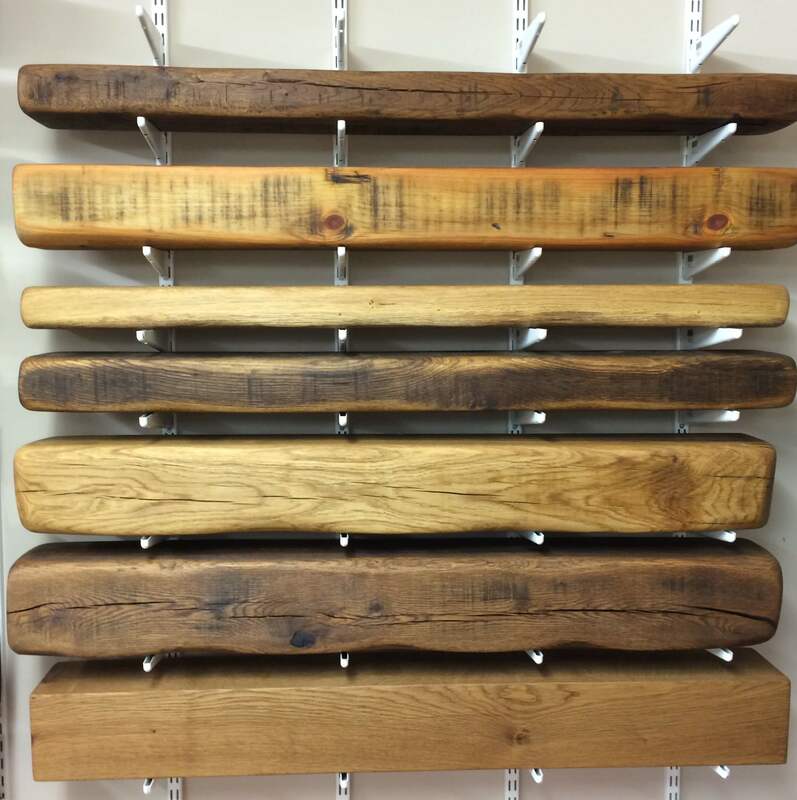 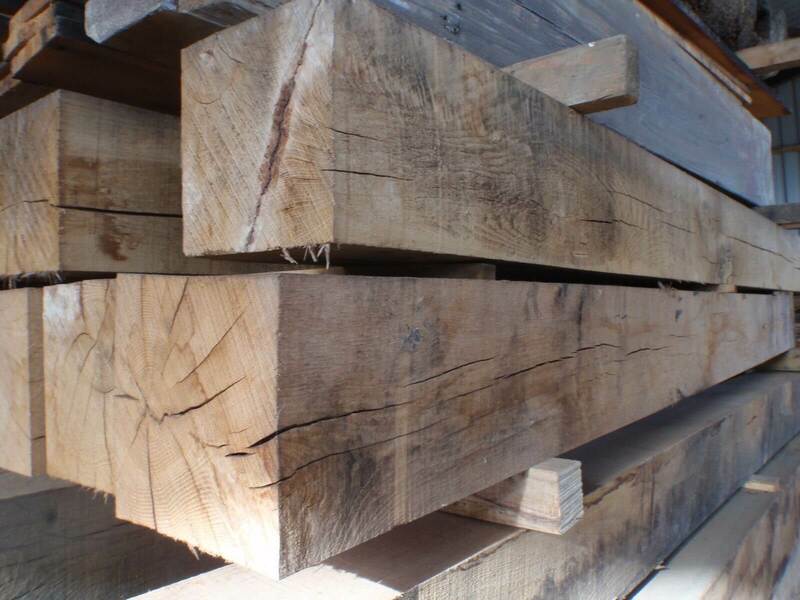 We have built up an enviable reputation for our beams, with a nationwide customer base, our aim is to offer good quality at an affordable price, both for trade and the general public. 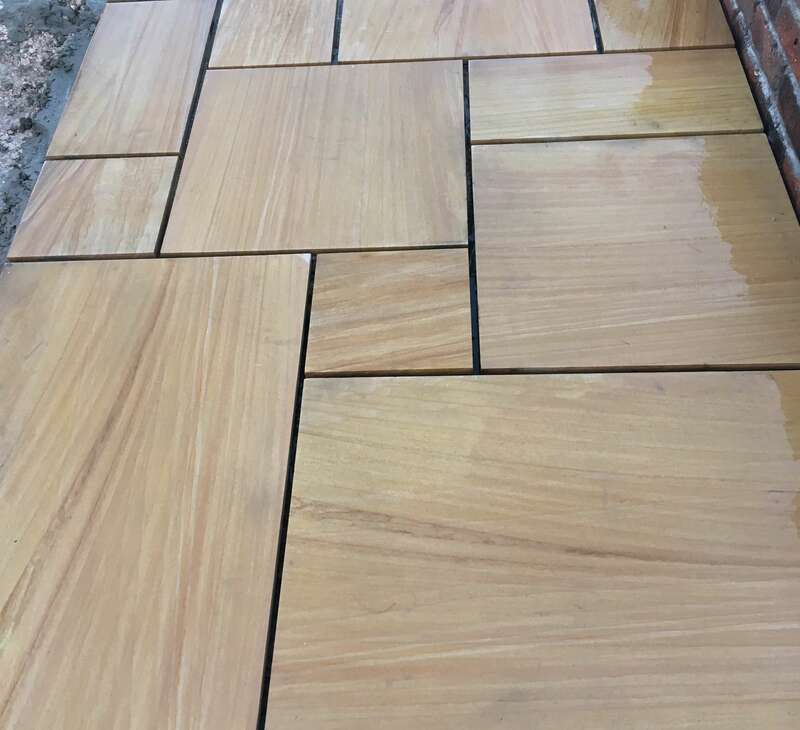 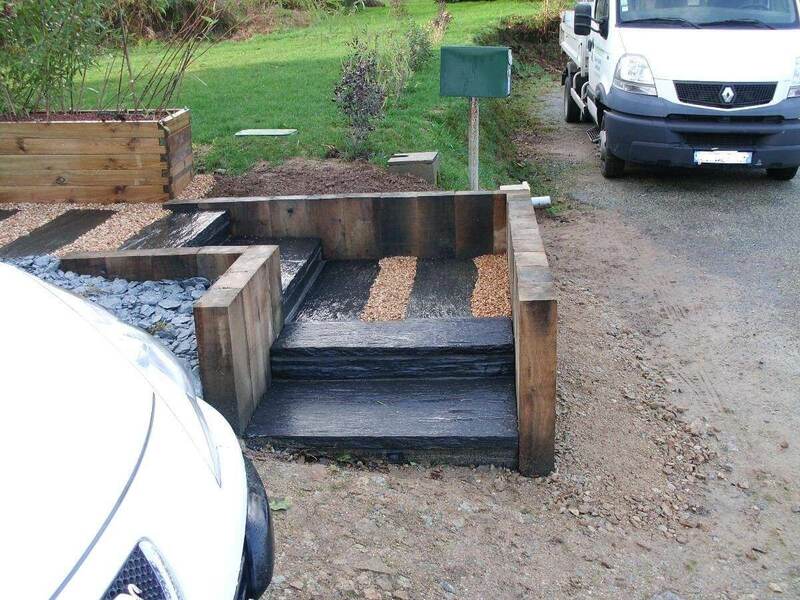 Railway sleepers are used for all types of landscaping projects such as retaining walls, steps, furniture, raised beds, kerbing and edging. 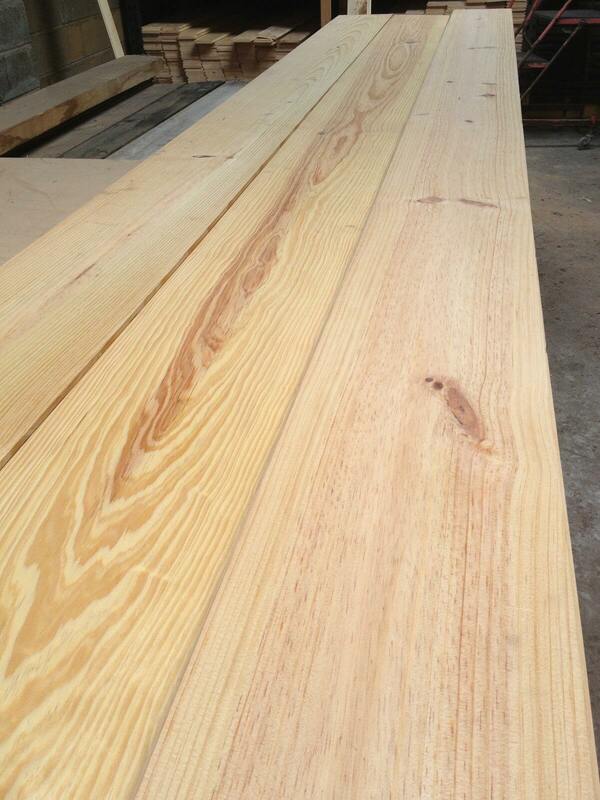 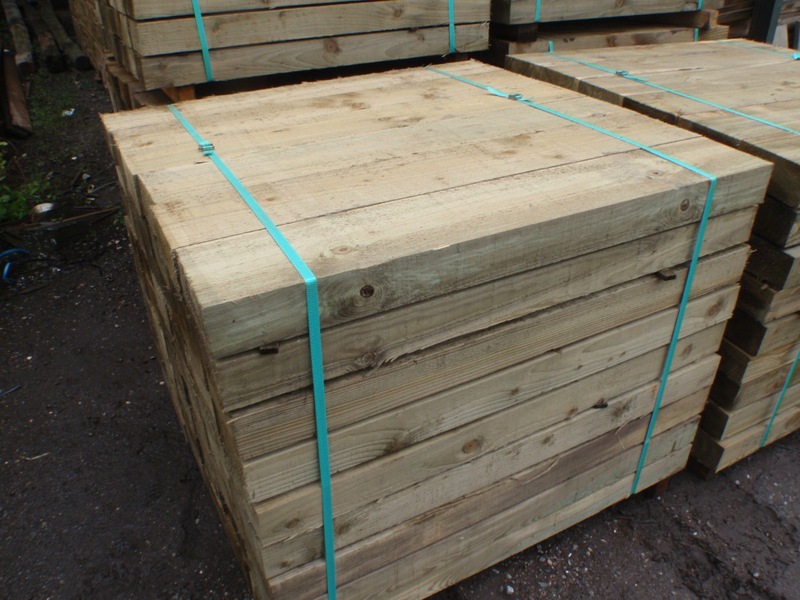 We stock a wide range of new and reclaimed sleepers in hard and soft woods, both treated and un-treated. 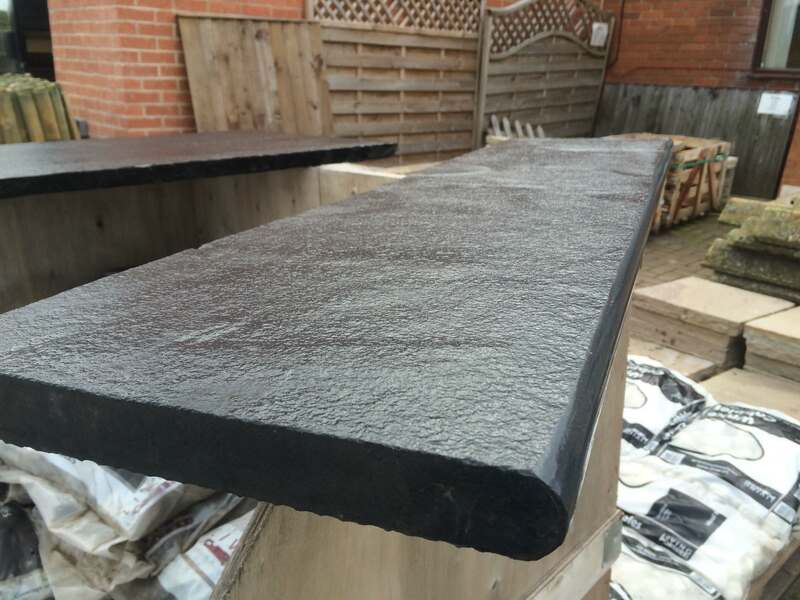 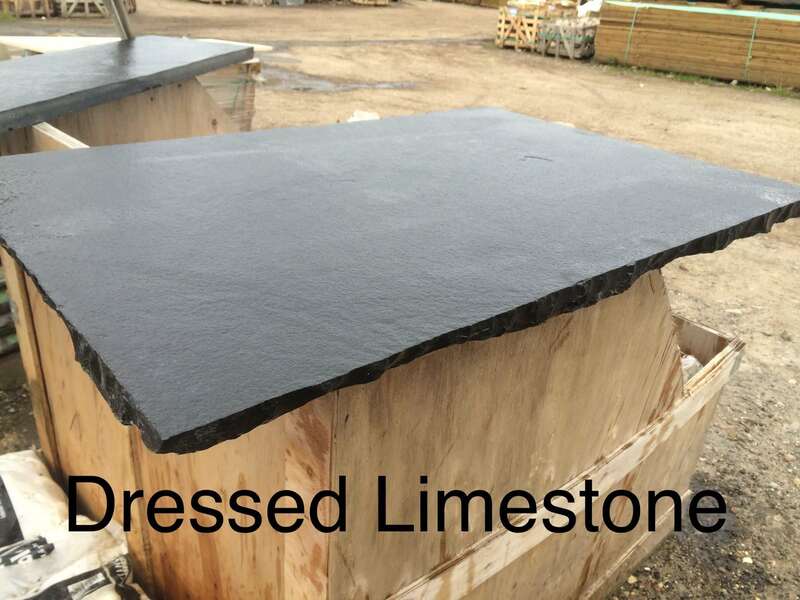 We stock a very wide range of natural stone and slate fire hearths and and are proud to boast probably one of the largest stock of natural spate and stone hearths in the UK. 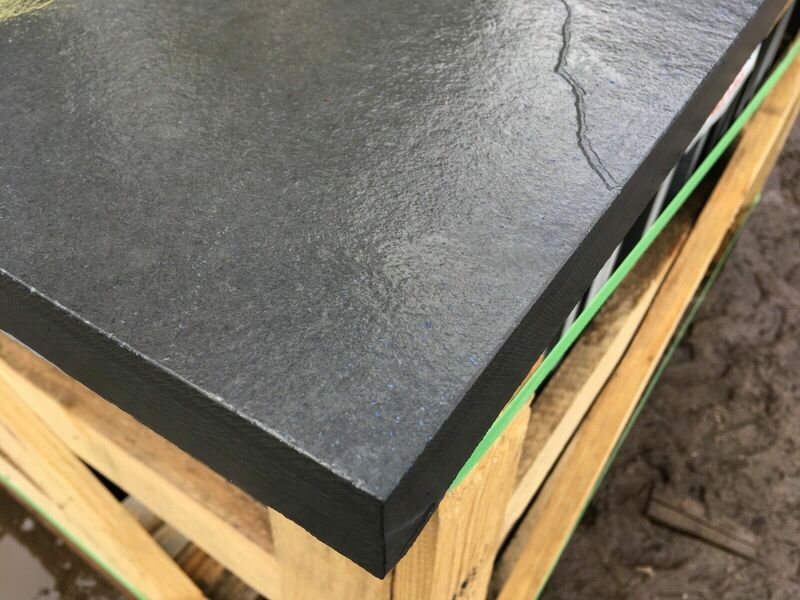 From a basic stone slab to a fully bespoke manufactured and hand finished slate hearth, please feel free to browse though our wide range of sizes and types available. 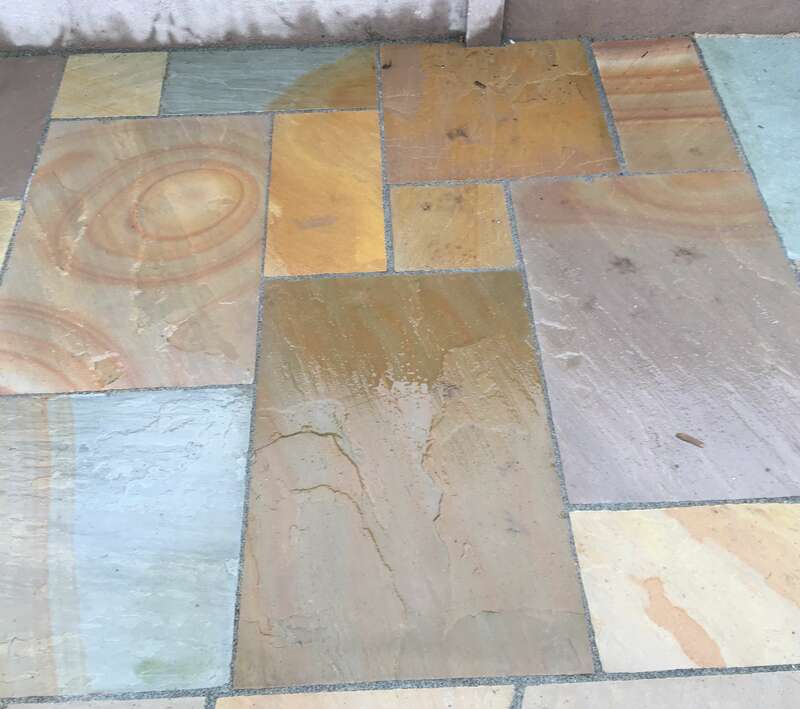 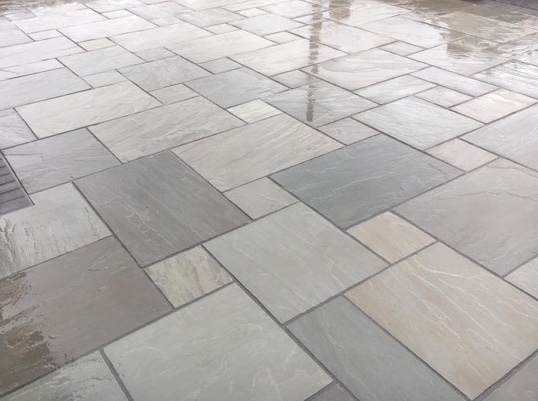 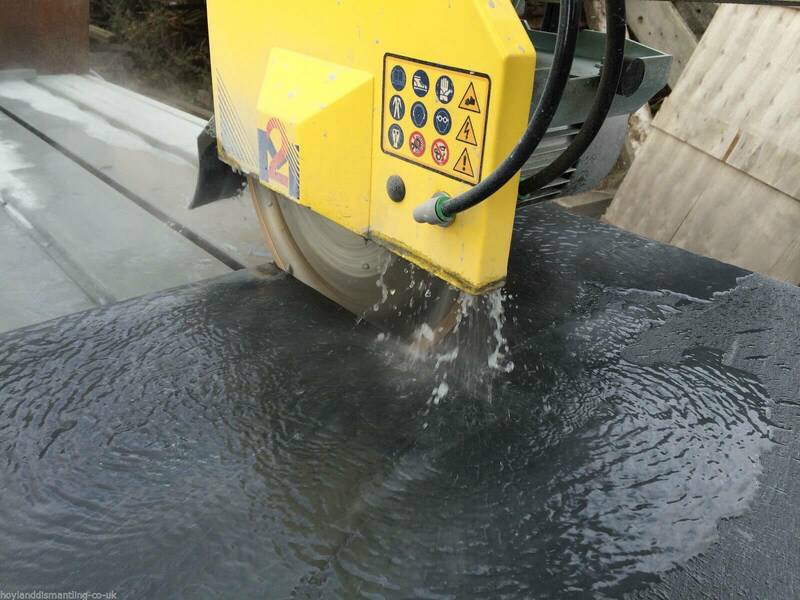 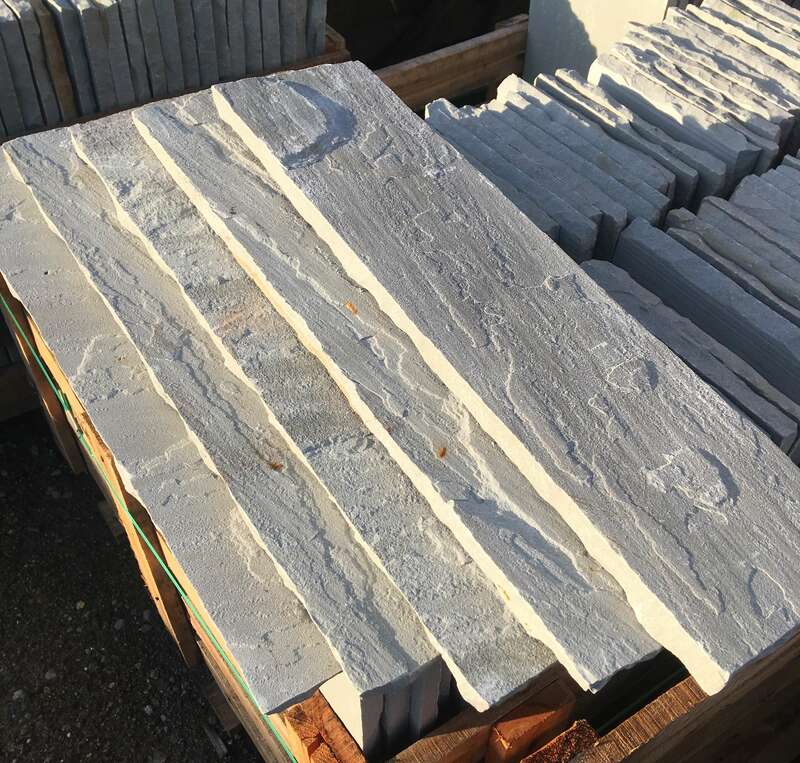 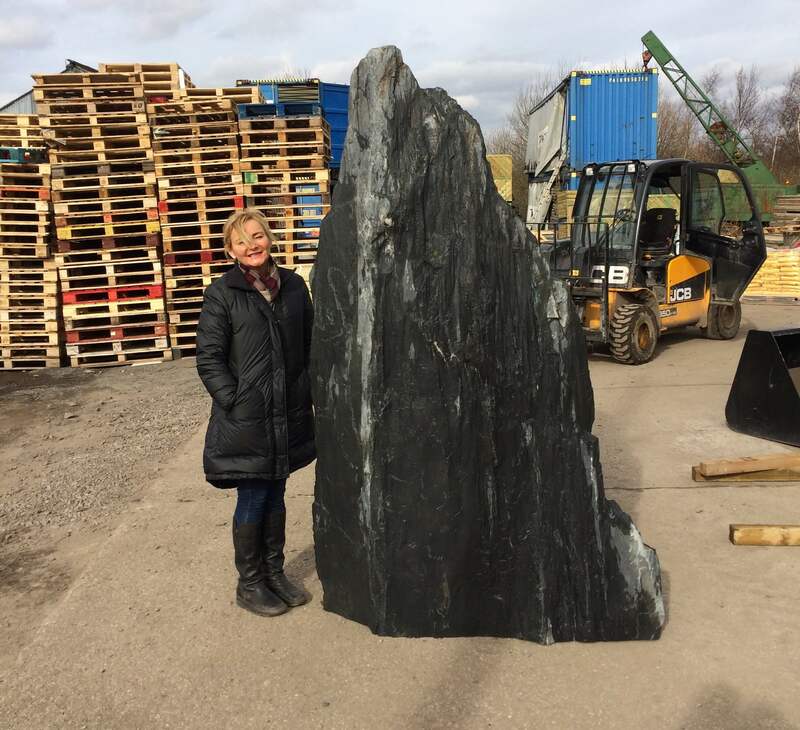 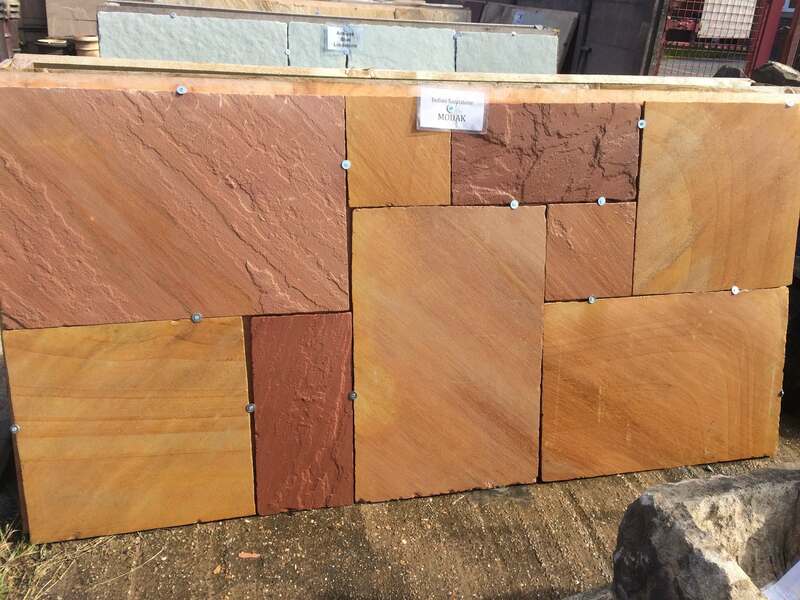 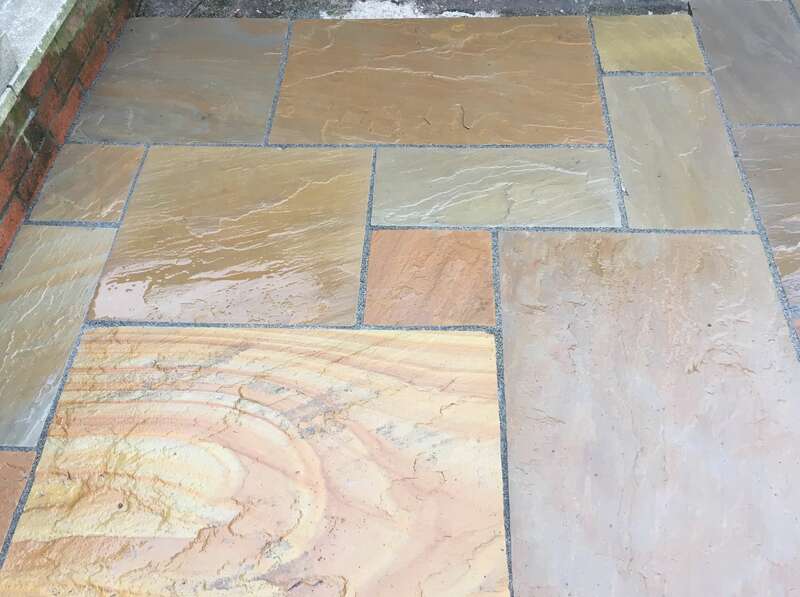 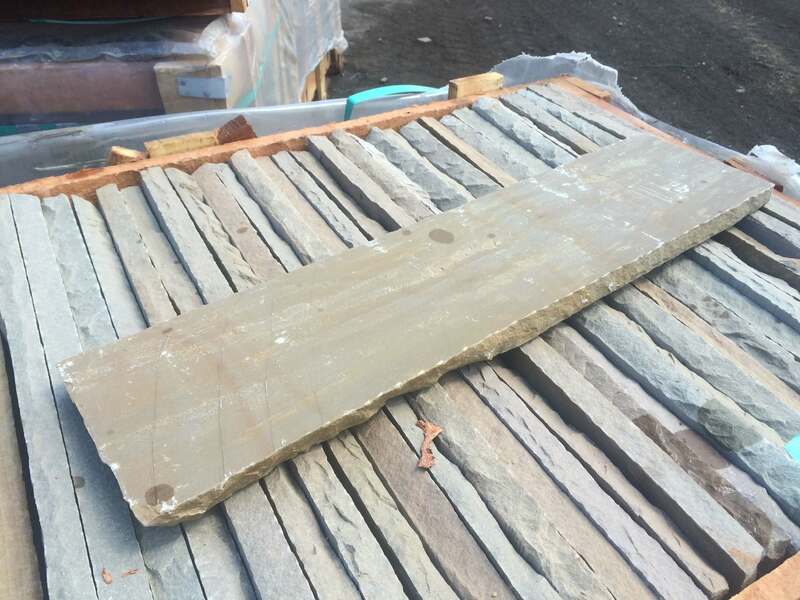 We have a good selection of slate, natural riven slate, Smooth honed slate, Rustic copper slate, green riven slate and honed green slate, these are available in standard sized slabs or can be cut to size and shape to yor specification. 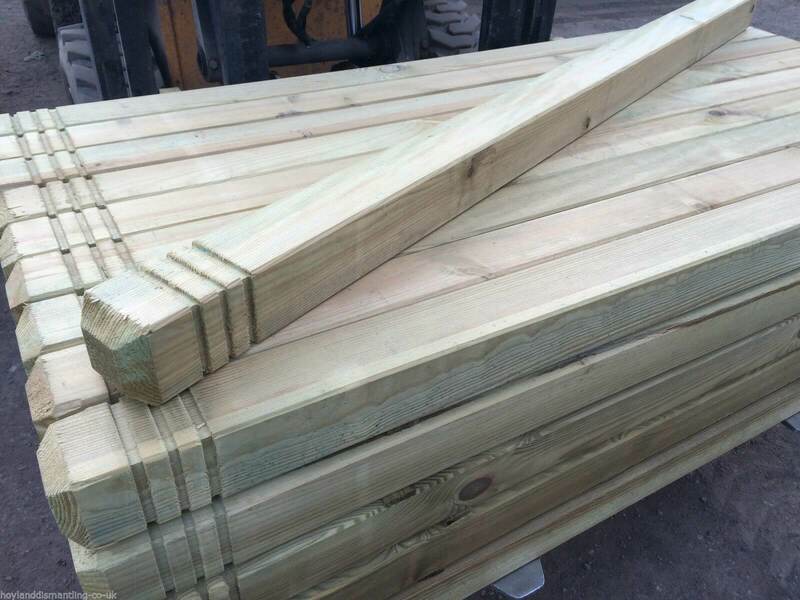 We have a comprehensive range of decking products, from decking boards and joists, to step strings and balustrade. 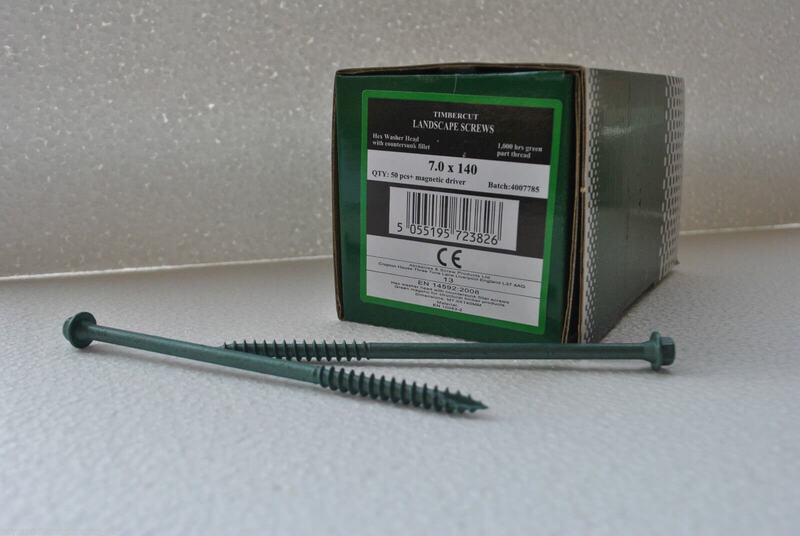 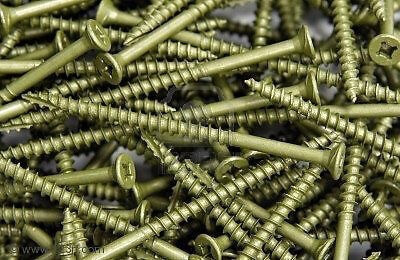 We will be happy to help you calculate all the materials for your project, right down to the last screw. 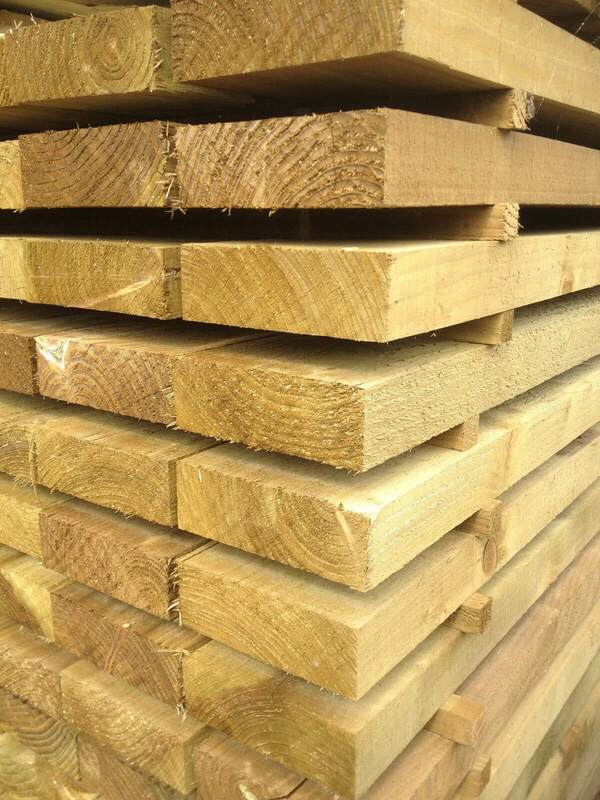 Because timber is so versatile and easy to work compared to other construction materials, practically any shape, size or style of structure is possible. 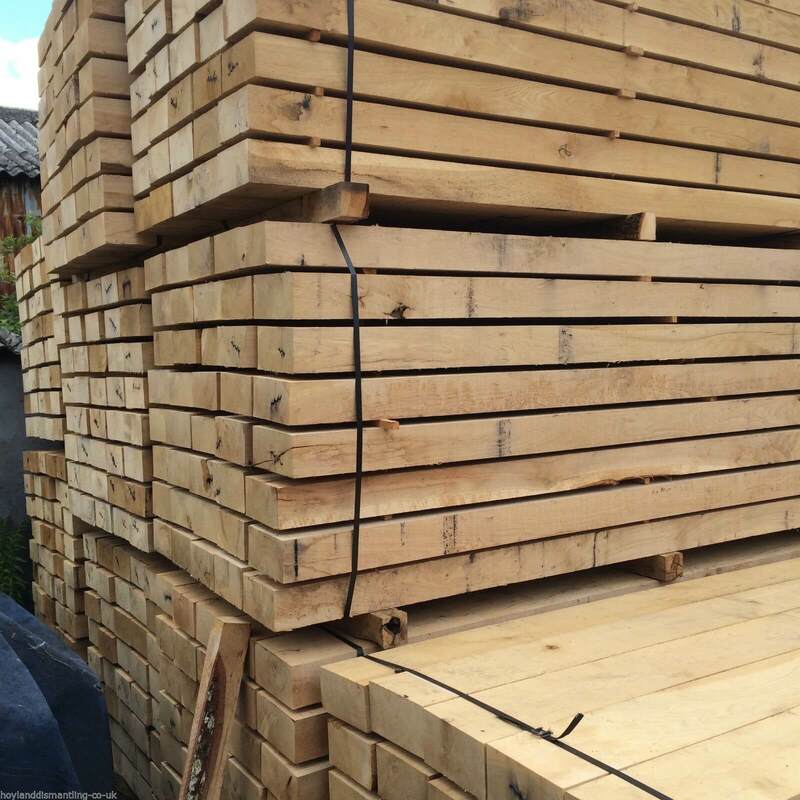 So whether you are thinking about a large elevated split-level deck for entertaining or a small intimate space for relaxing you'll find timber decking provides the ideal, cost-effective and practical solution. 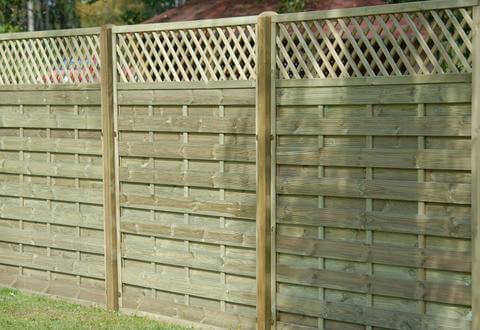 To ensure any deck structure provides years of trouble free life it needs careful planning and design as well as good quality materials. 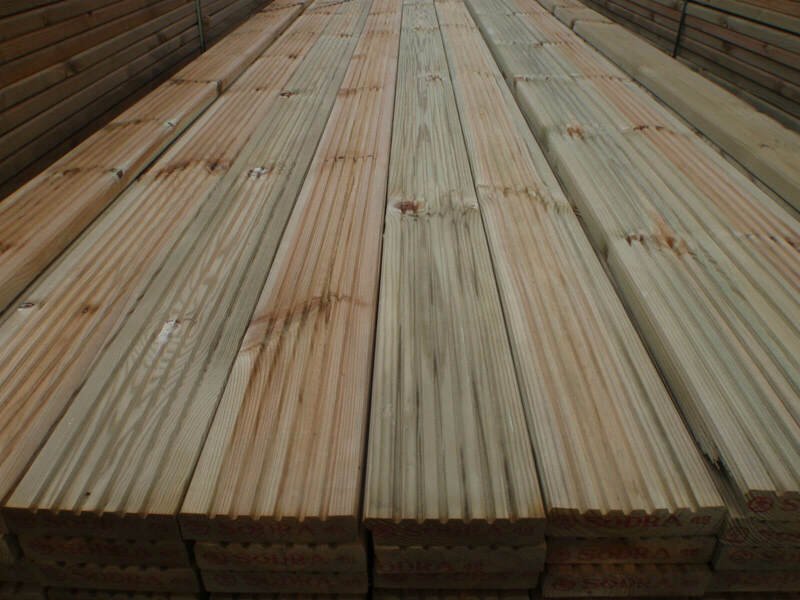 Softwood is used a lot more for decking because it tends to be less costly and easier to work with than hardwoods. 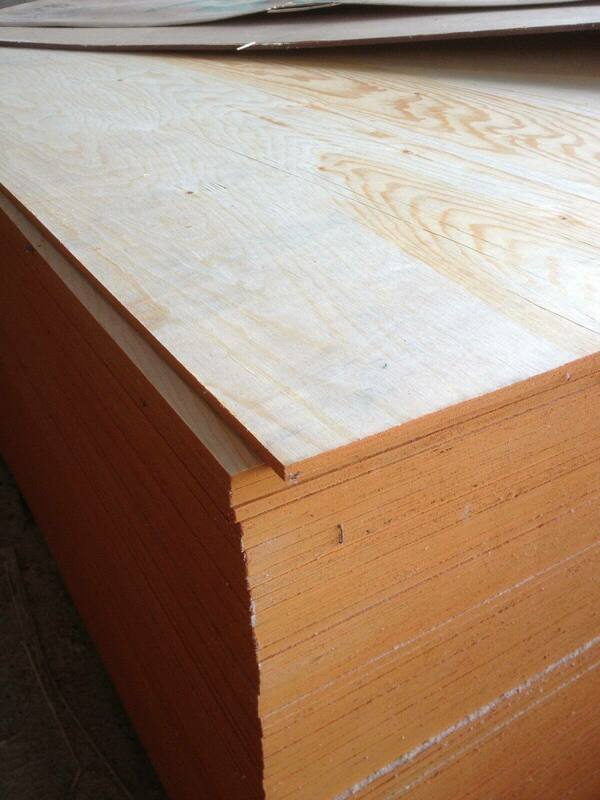 Properly constructed pressure treated softwood decks provide an equivalent performance. 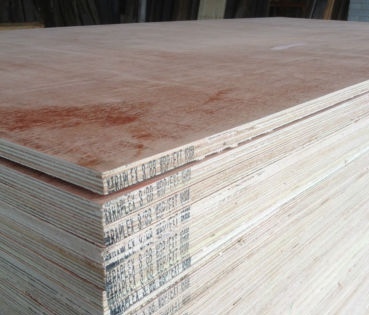 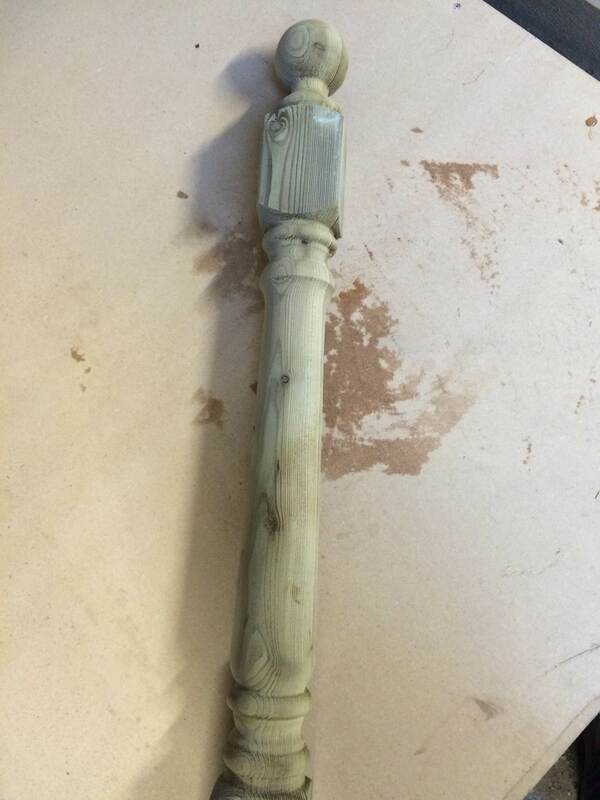 Under normal use, they will provide an ultimate life of 15 years or longer. 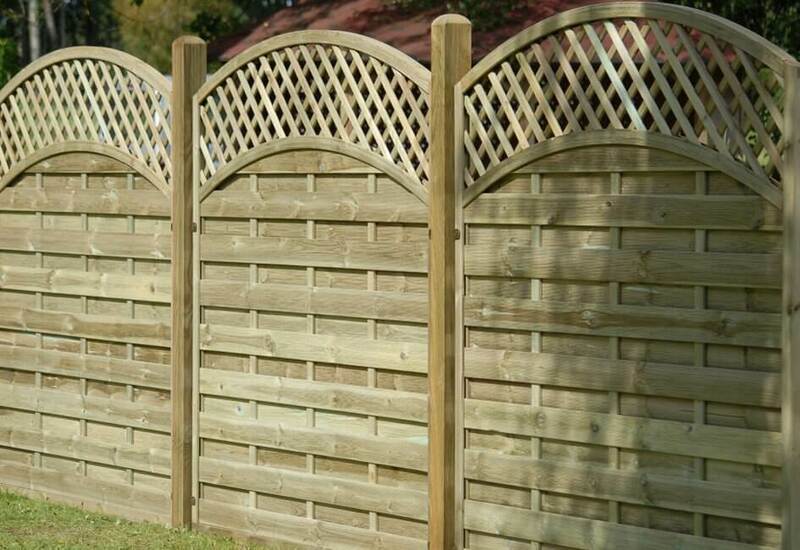 Whether you are looking for the odd fence post or board to repair your fence, or looking for 100 ready made fence panels for a housing development, we most likely have something to suit your needs. 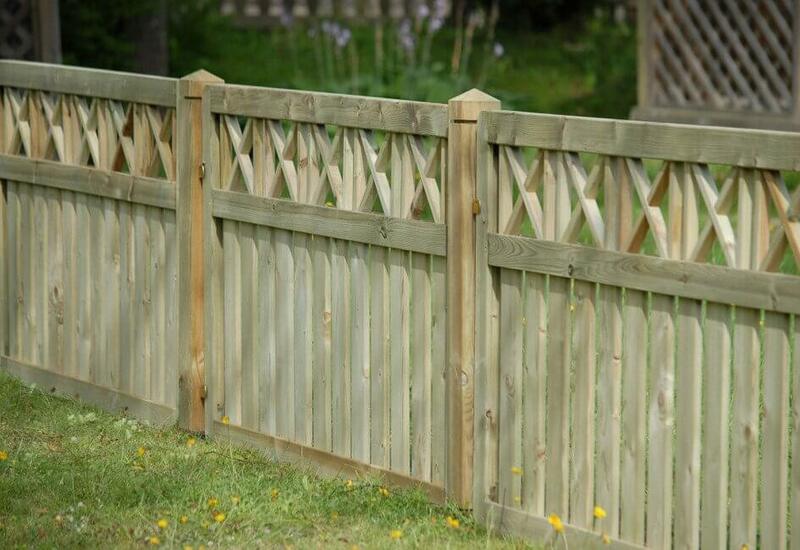 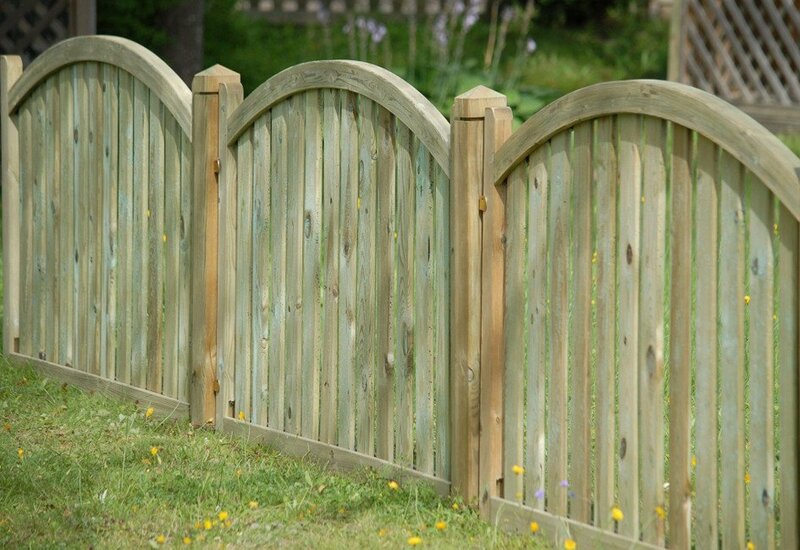 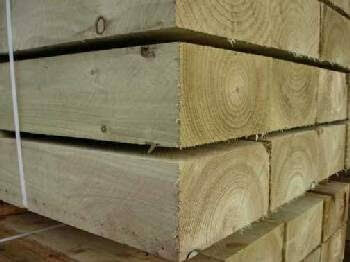 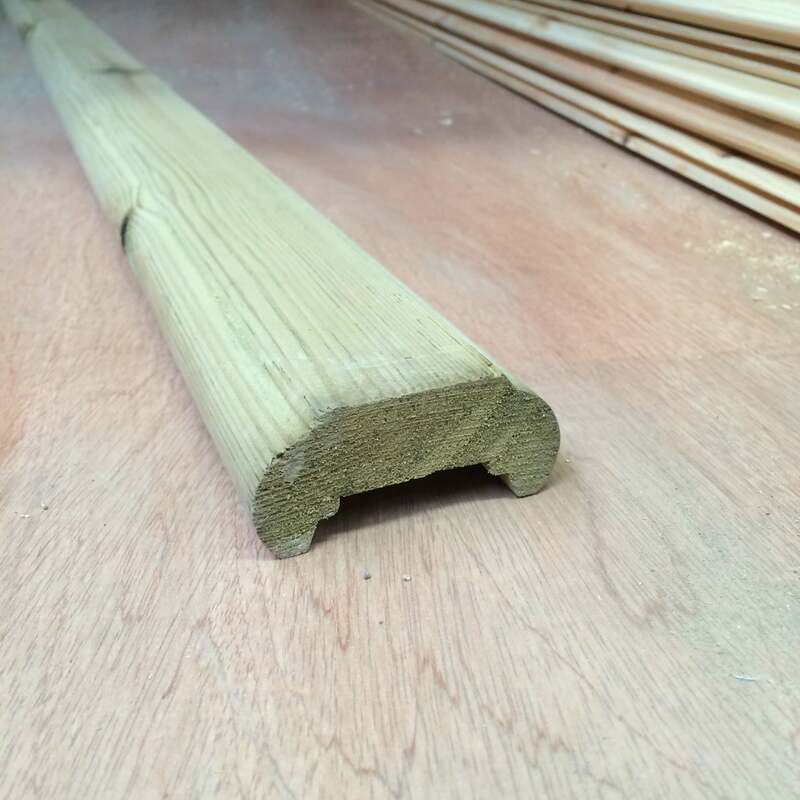 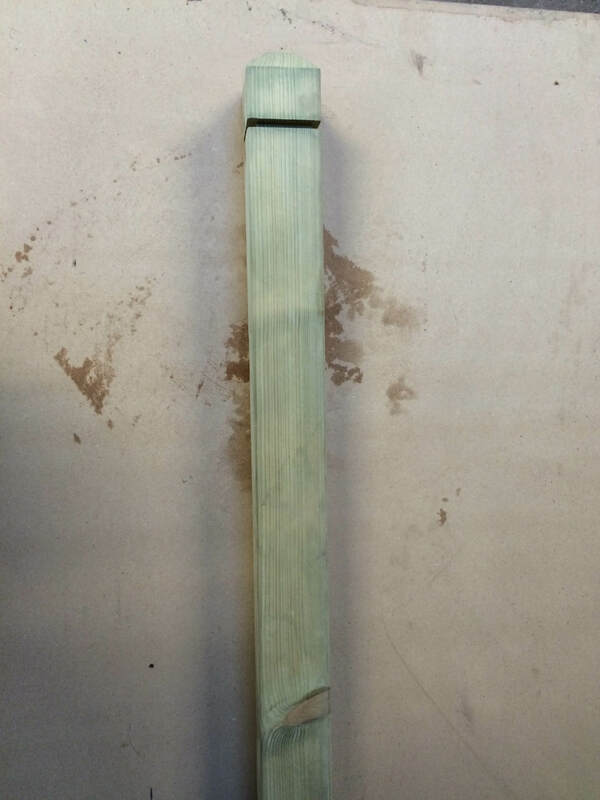 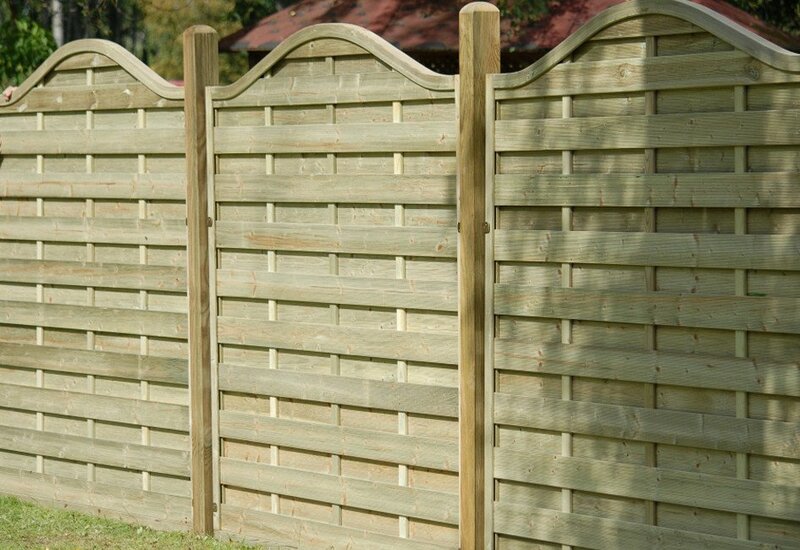 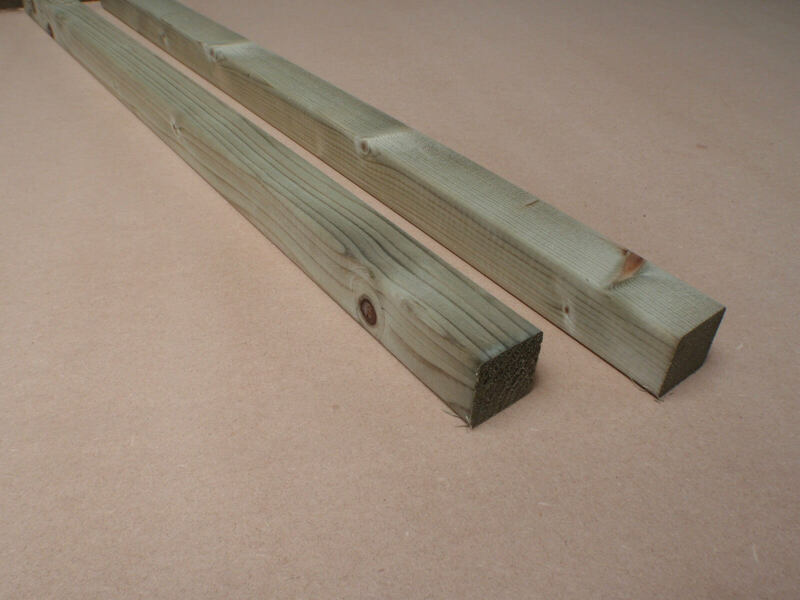 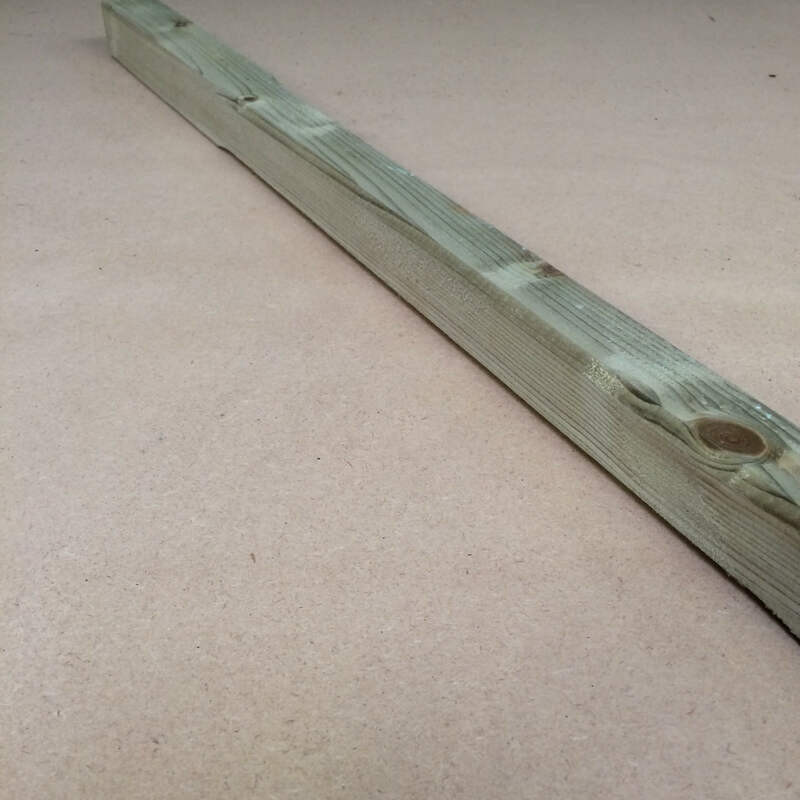 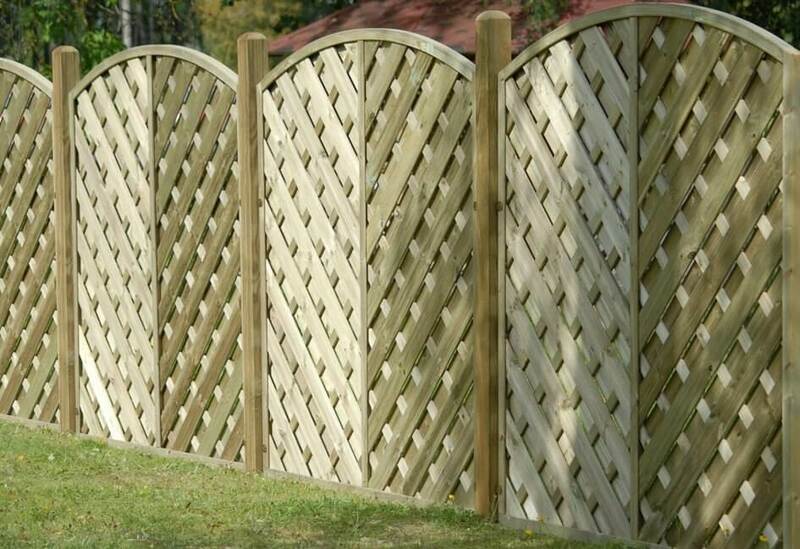 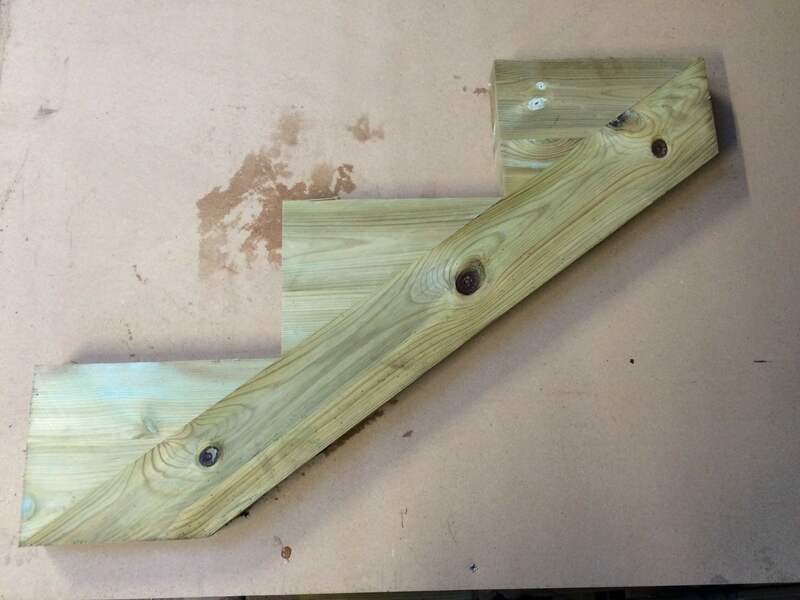 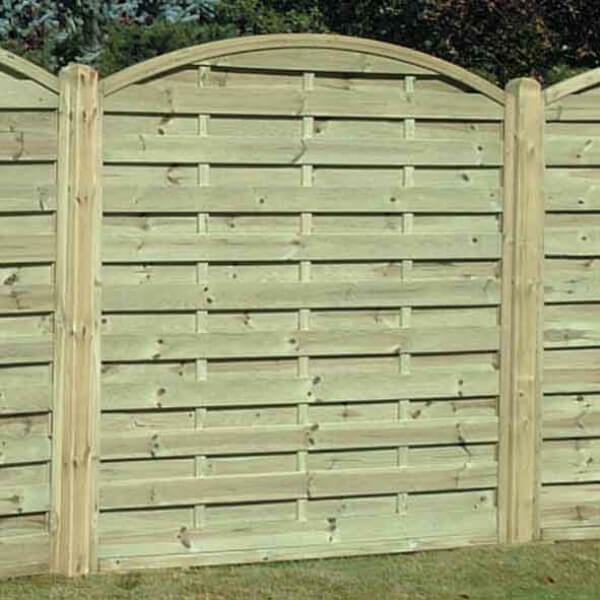 We stock a good range of fence and gate posts, fencing boards, backing rails and ready made panels. 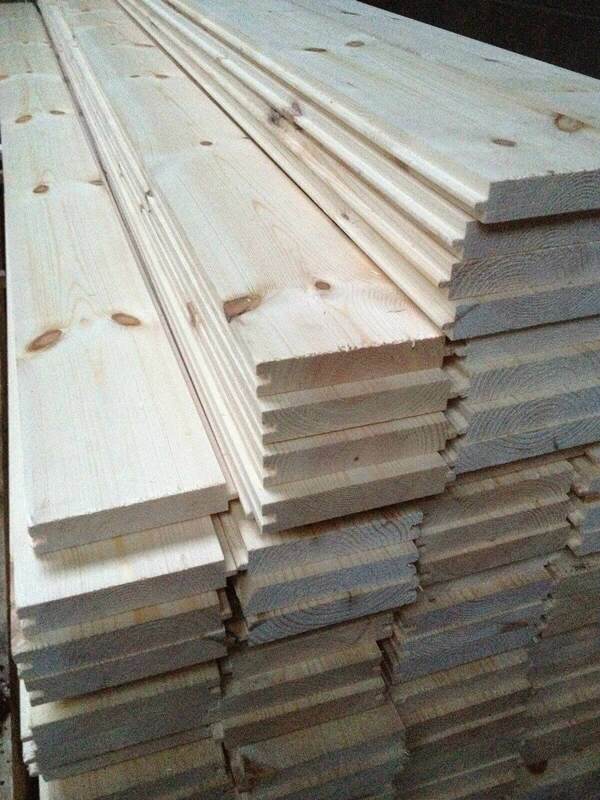 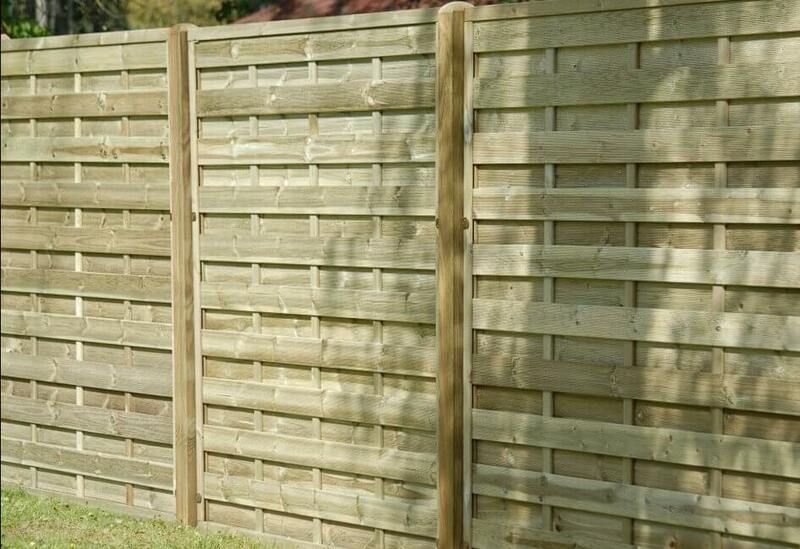 All our fencing materials are competetively priced and usually at a fraction of the cost of high street DIY stores. 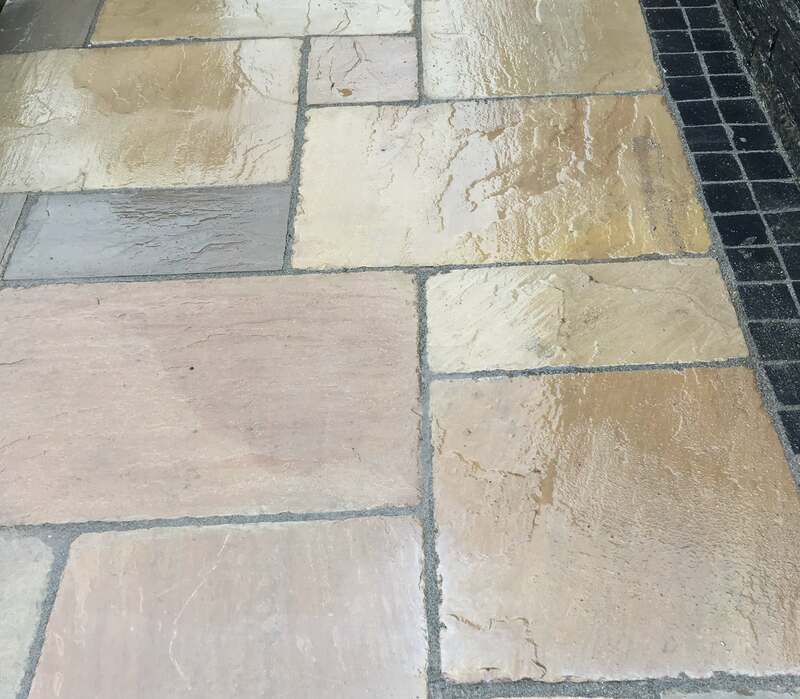 We have an ever increasing range of paving products, for use in the garden, patio areas, drives, pedestrian areas and for internal floors. 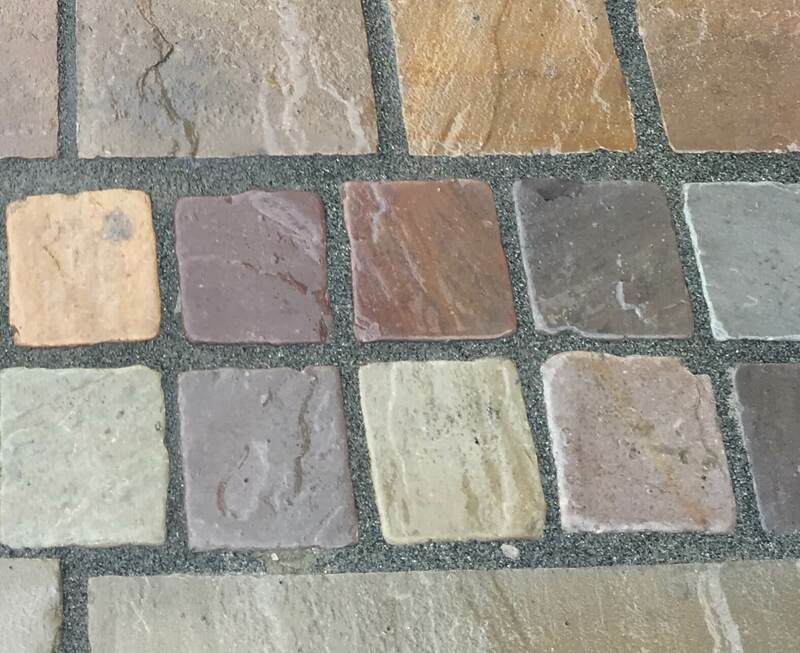 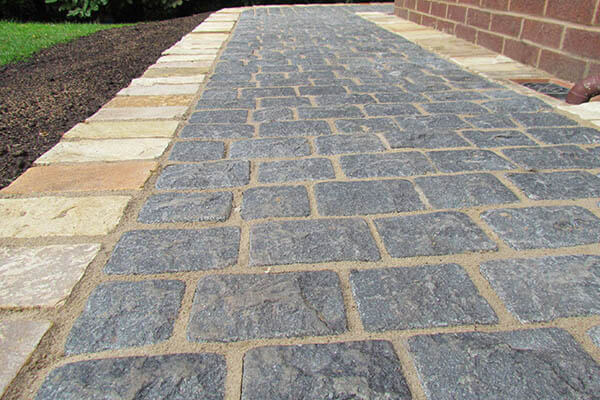 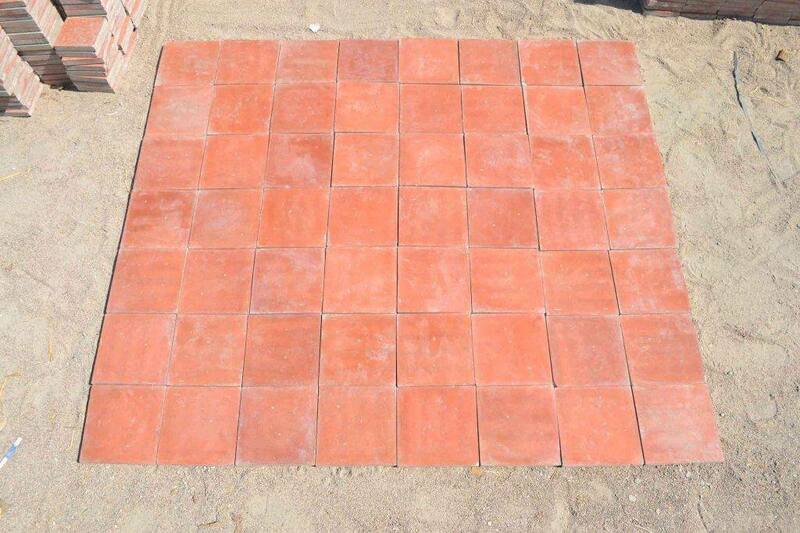 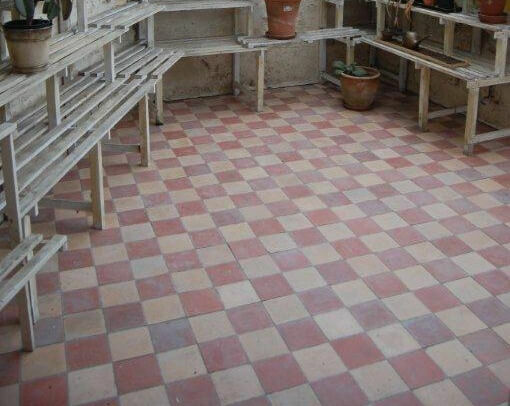 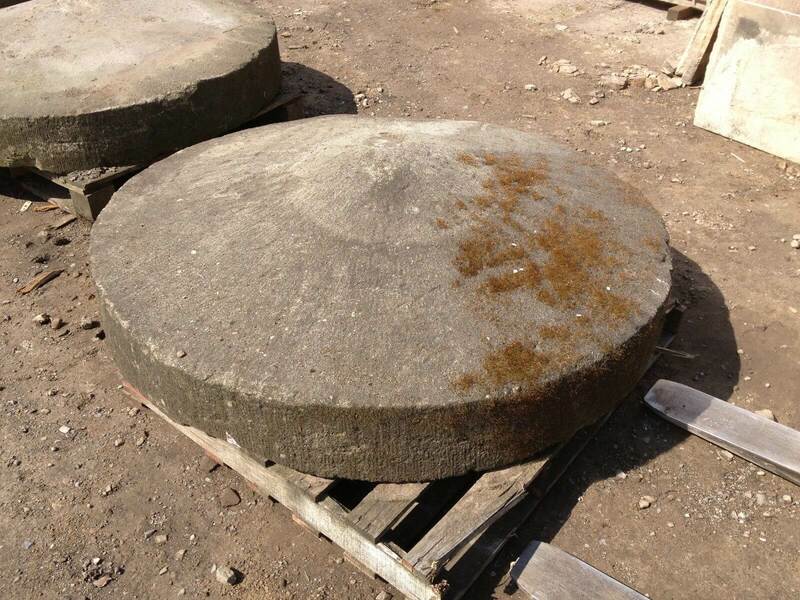 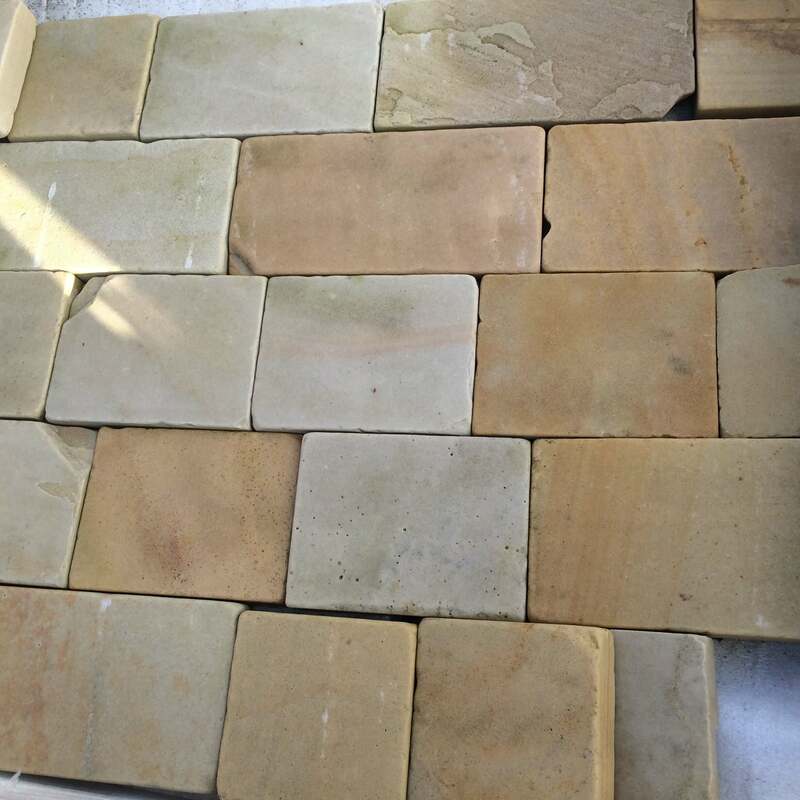 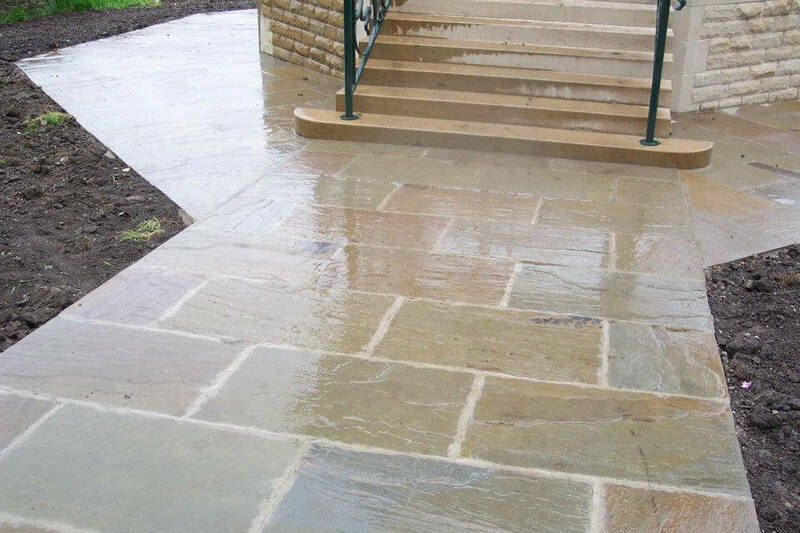 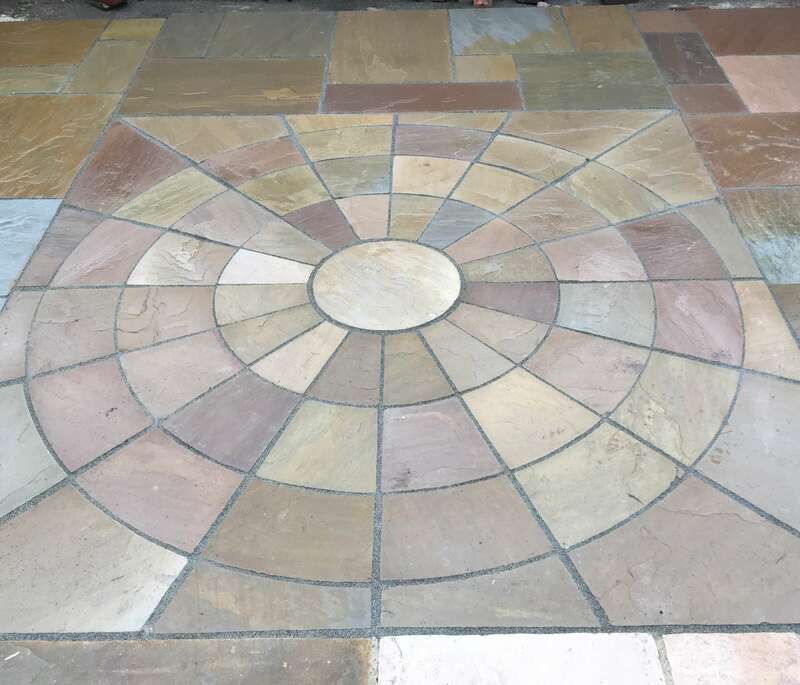 All our paving products are natural products which we source from a number of approved suppliers worldwide. 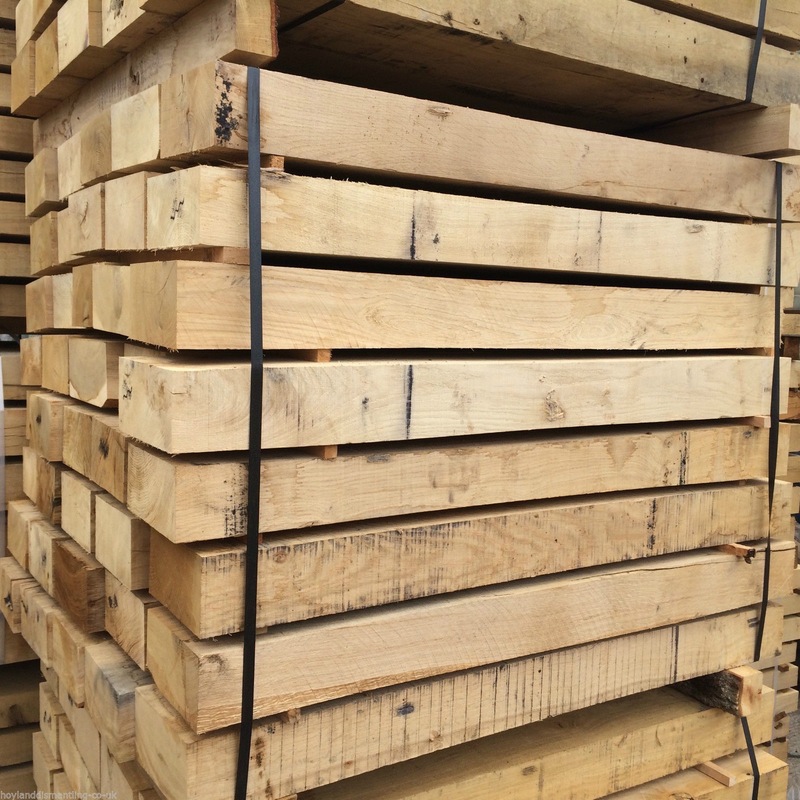 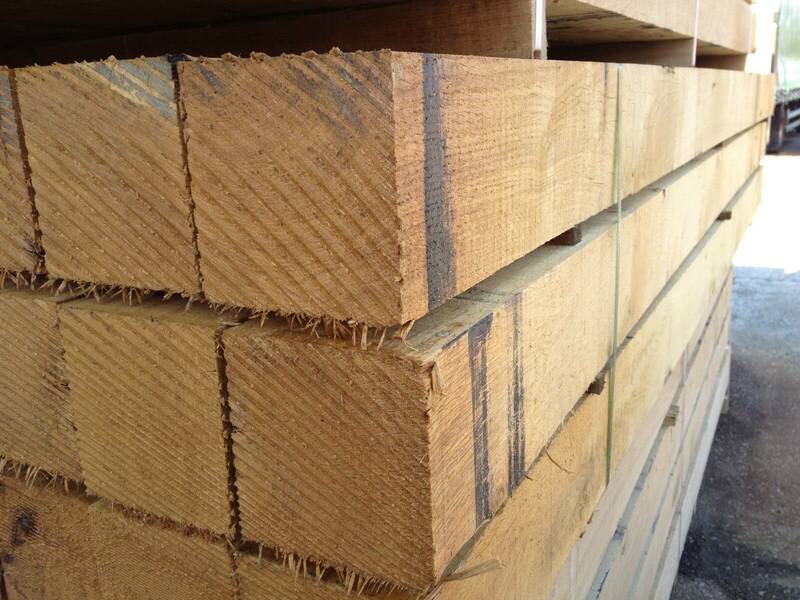 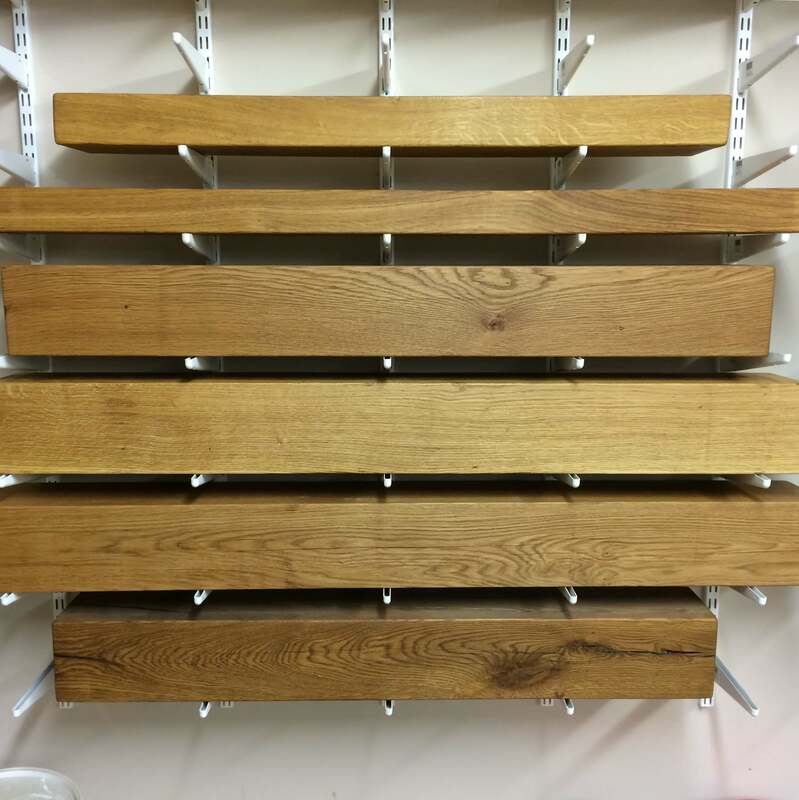 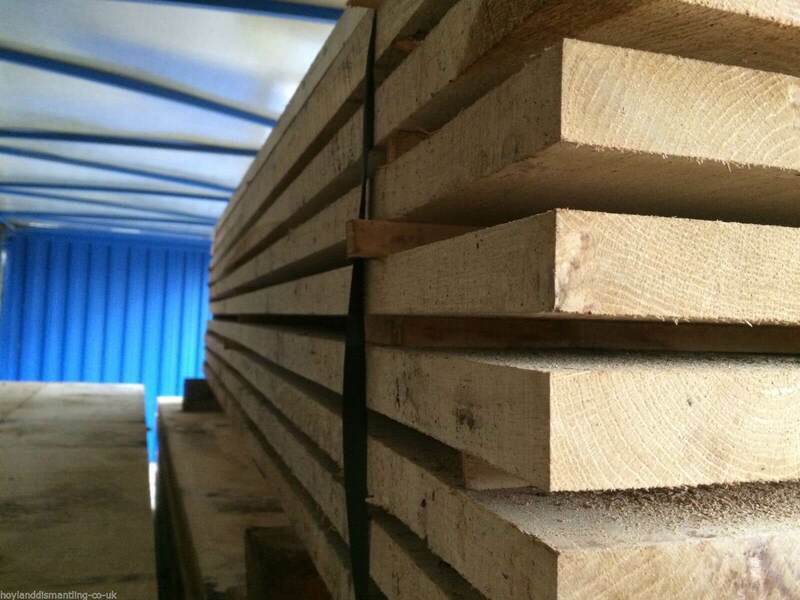 We stock a good range of new green oak and air dried oak boards and with regular deliveries coming in from our suppliers in France, we can supply pretty much any size of beam to order in a relatively short timescale, subject to seasonal demand. 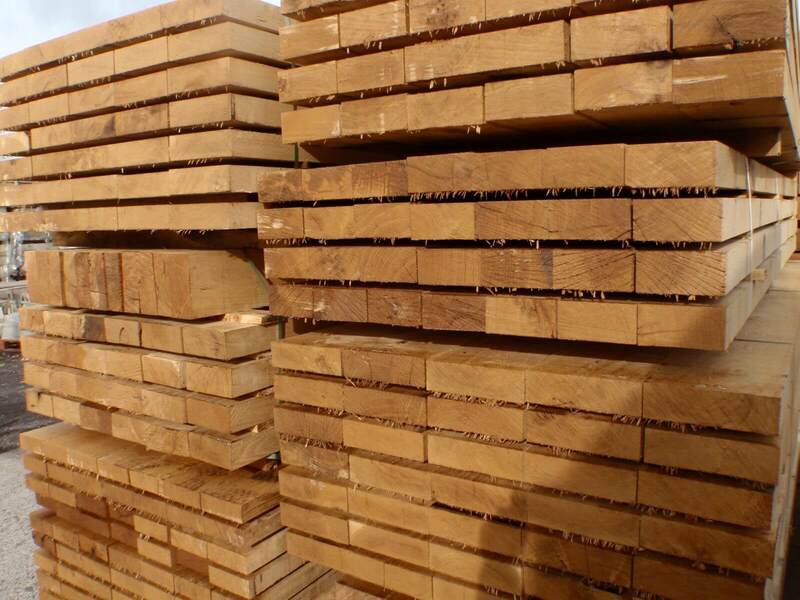 Our range of new and reclaimed timber flooring including both engineered and solid boards, encourage the desire for solid, healthy wood flooring. 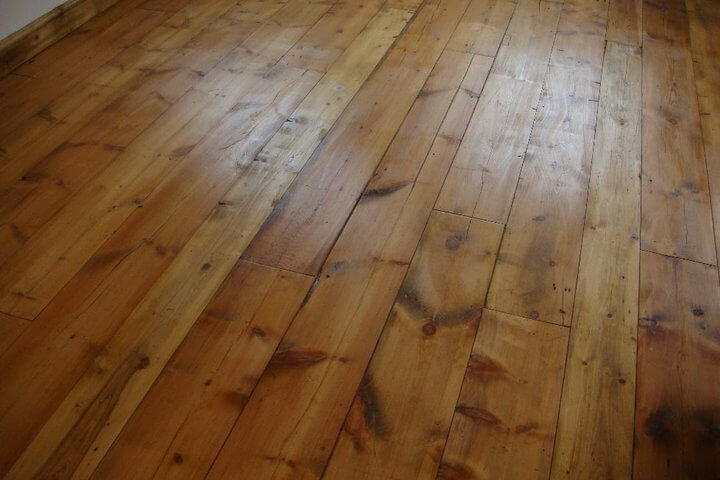 Not only in high traffic areas like bars, restaurants and galleries but, also, in varied domestic and commercial settings - traditional, contemporary, modern or minimalist. 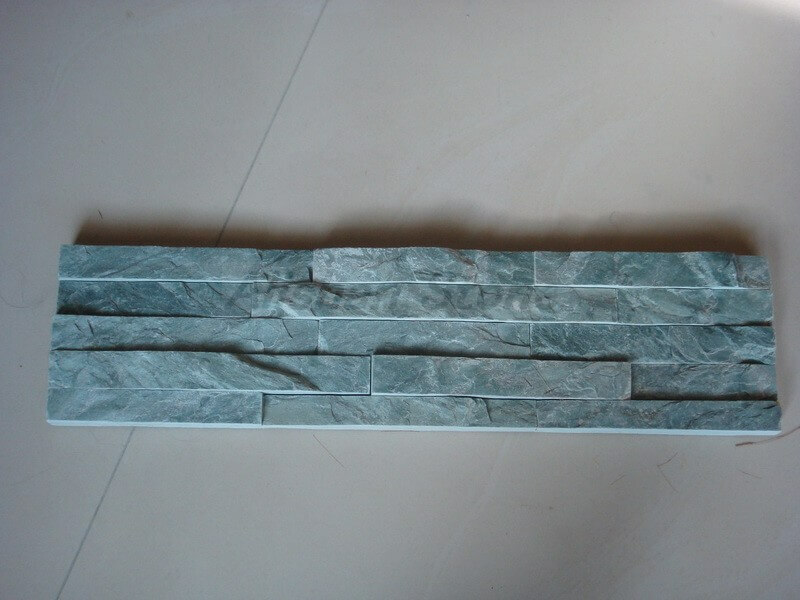 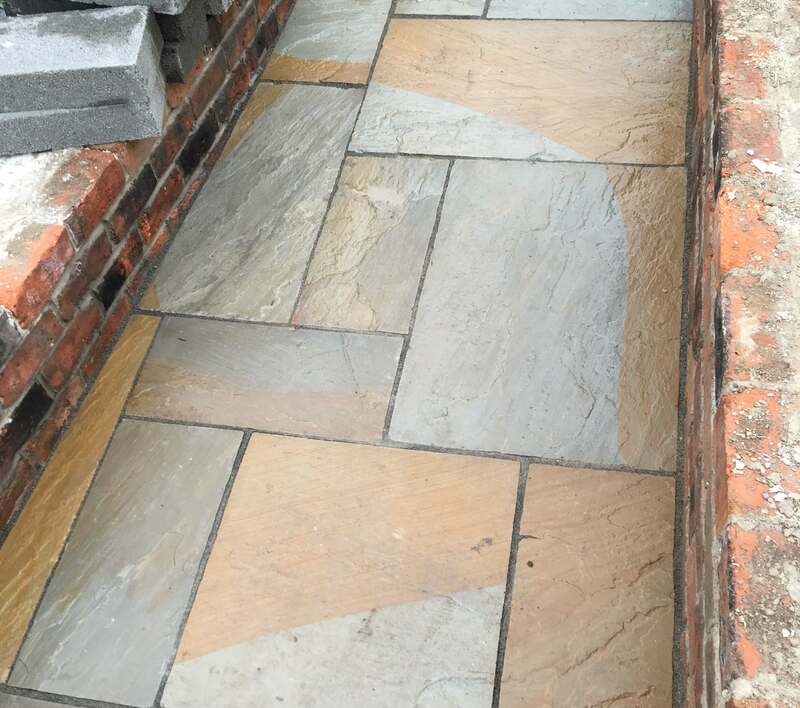 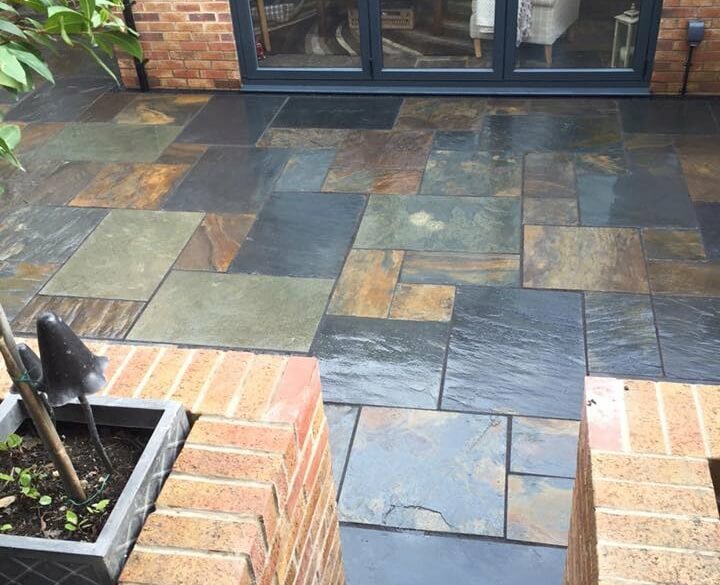 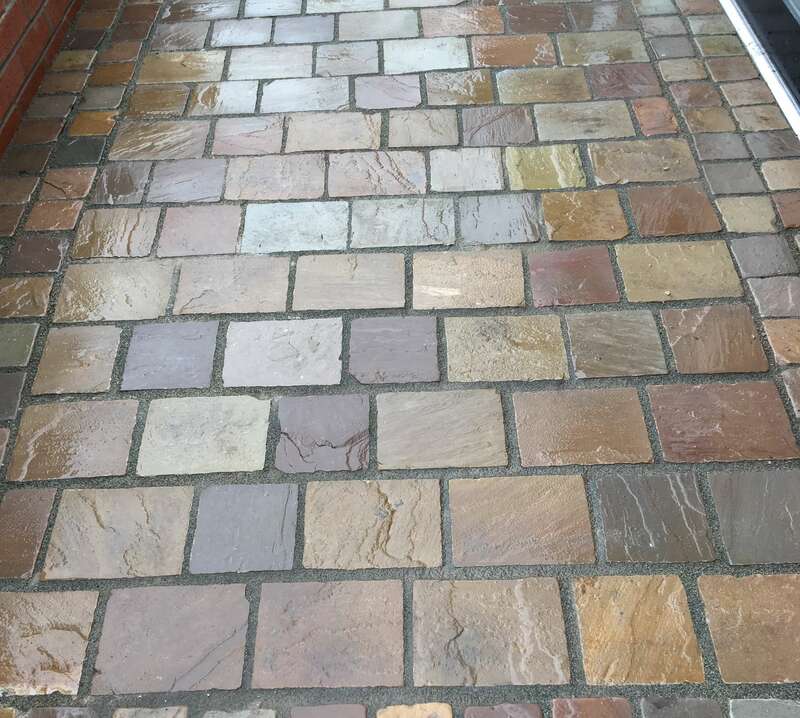 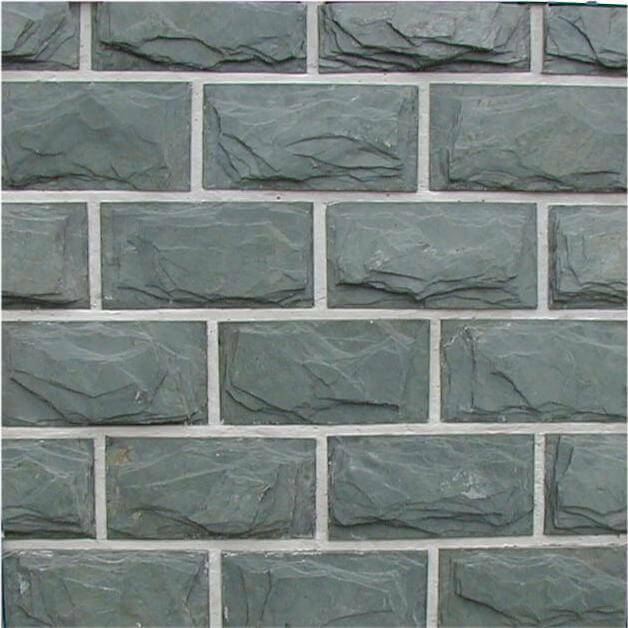 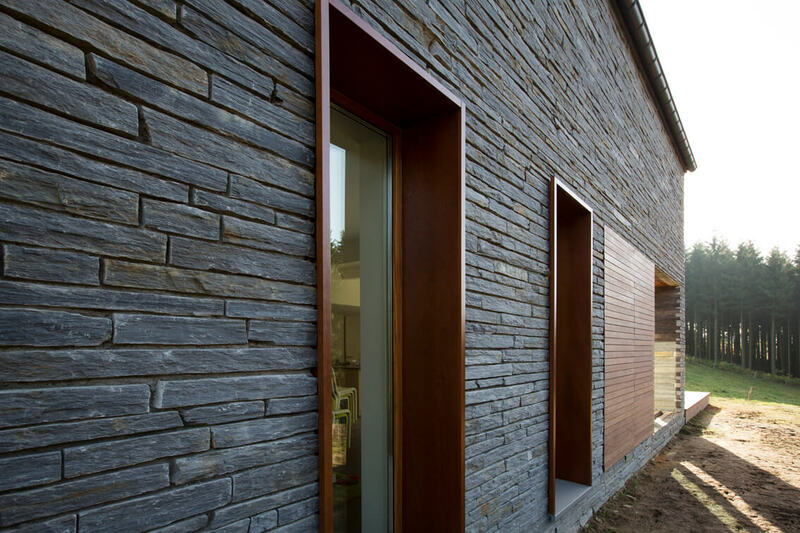 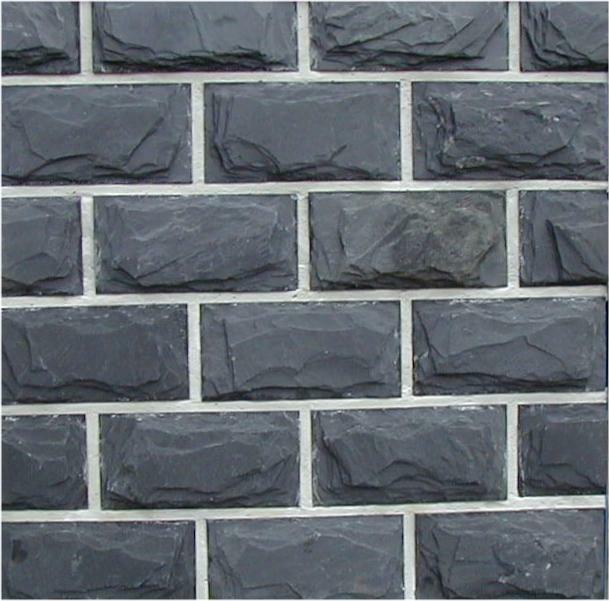 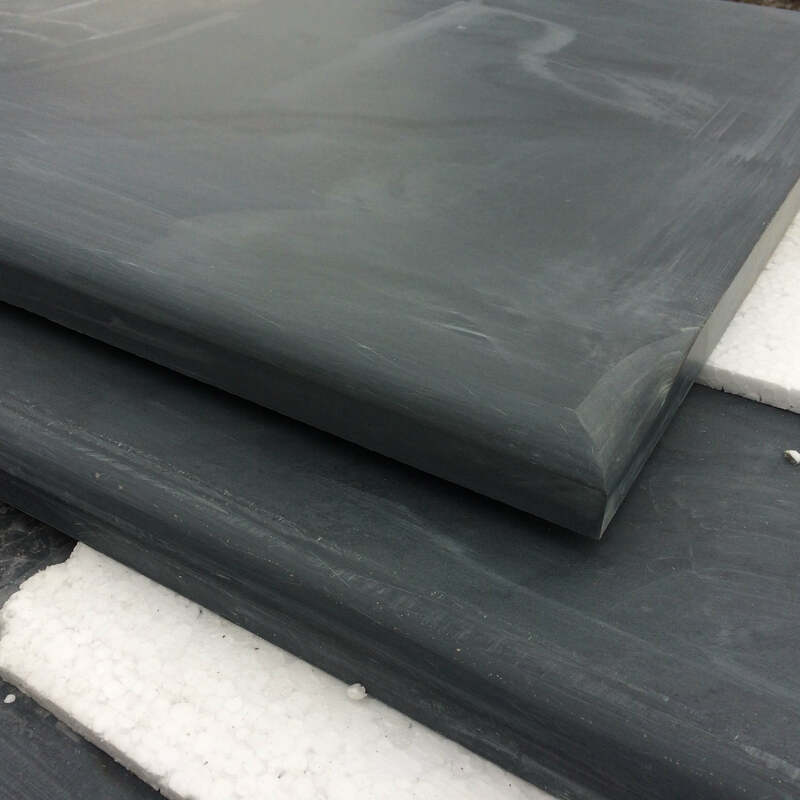 Culture slate and ledge slate is becoming increasingly popular and is suitable for a wide range of uses around the home, business or retail premises. 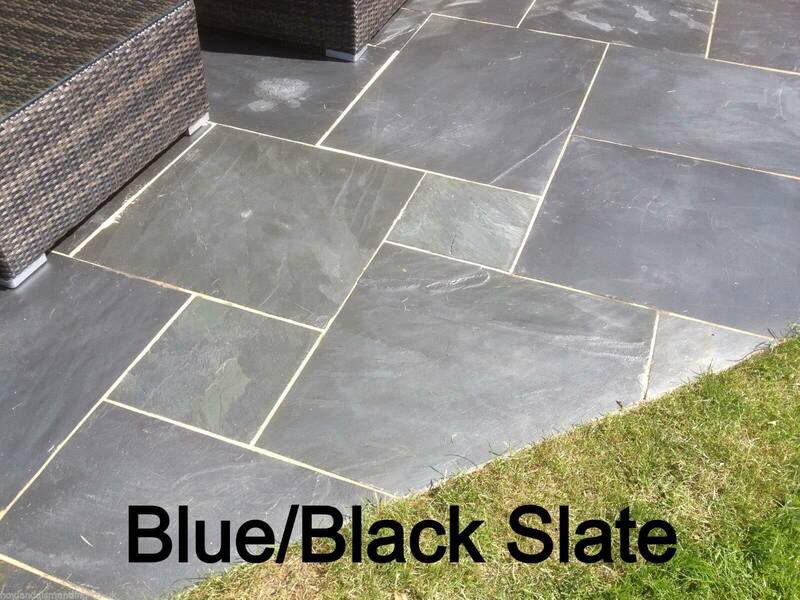 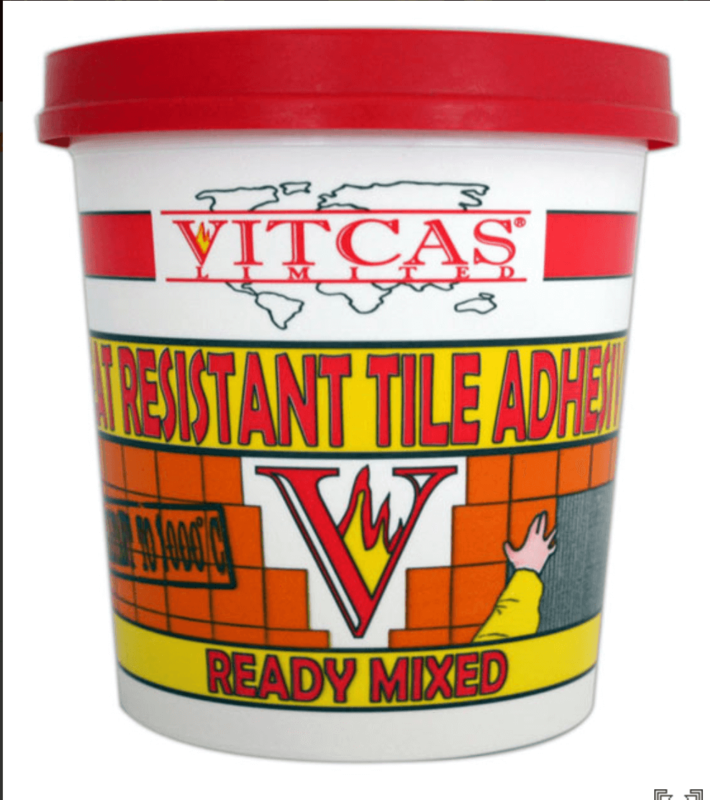 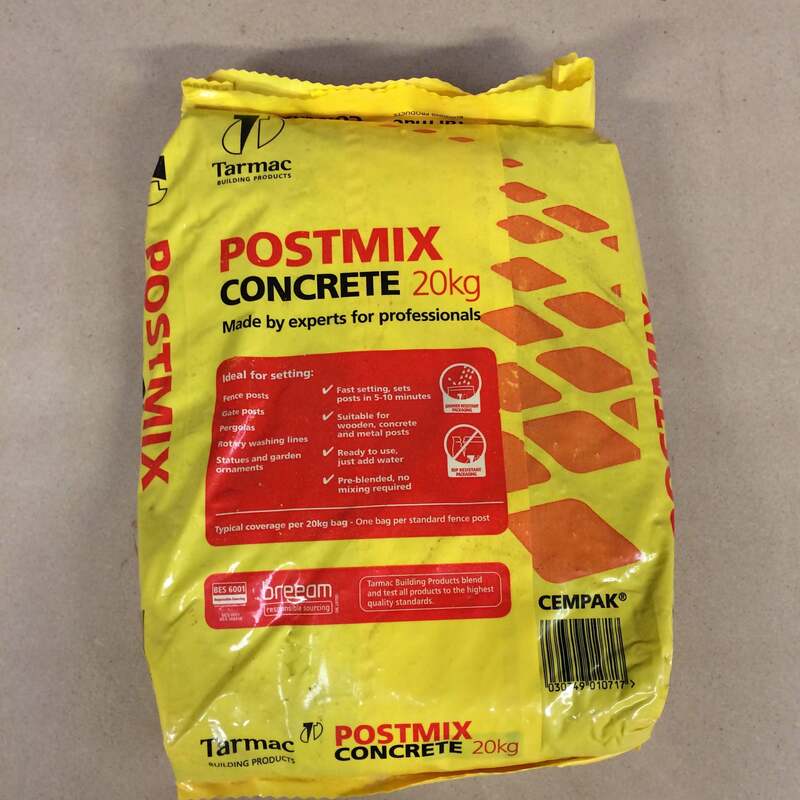 Used in large or small quantities, it can be used to create unique features or to compliment other materials used alongside it. 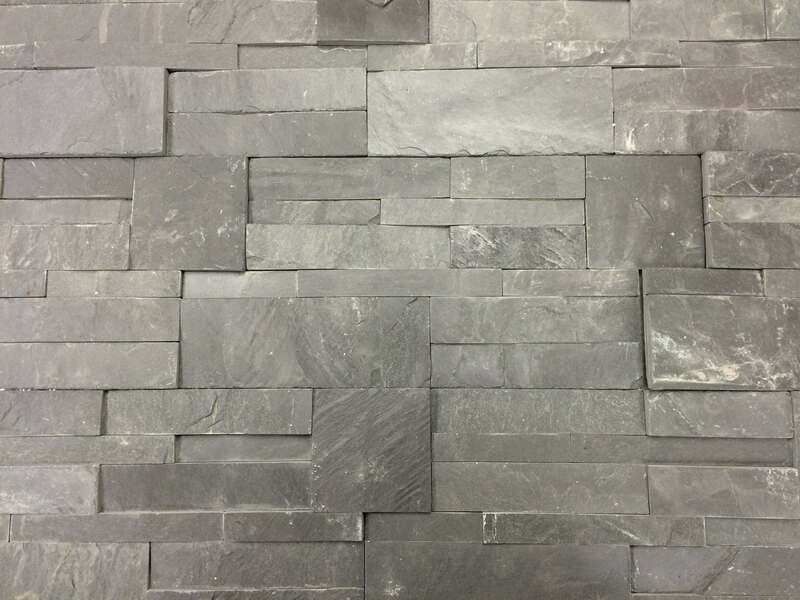 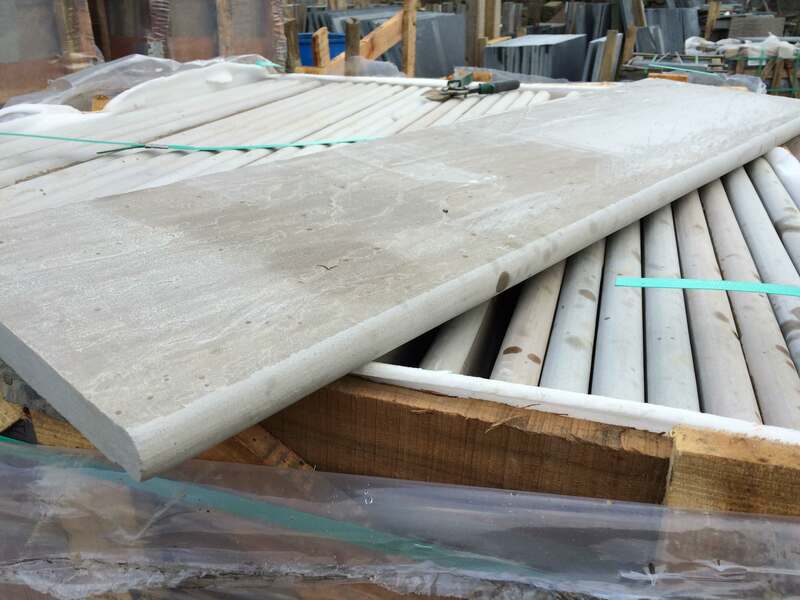 We have a good selection of types of both culture/ledge slate available, along with some more unique stone and slate cladding. 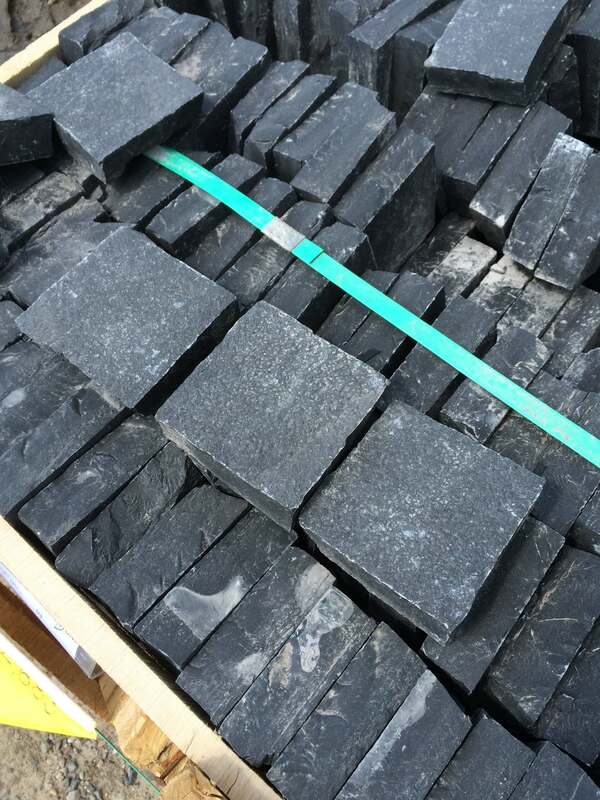 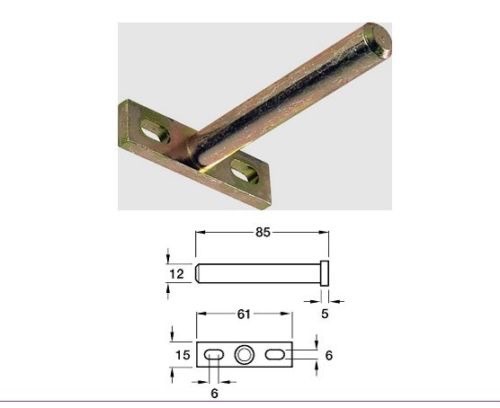 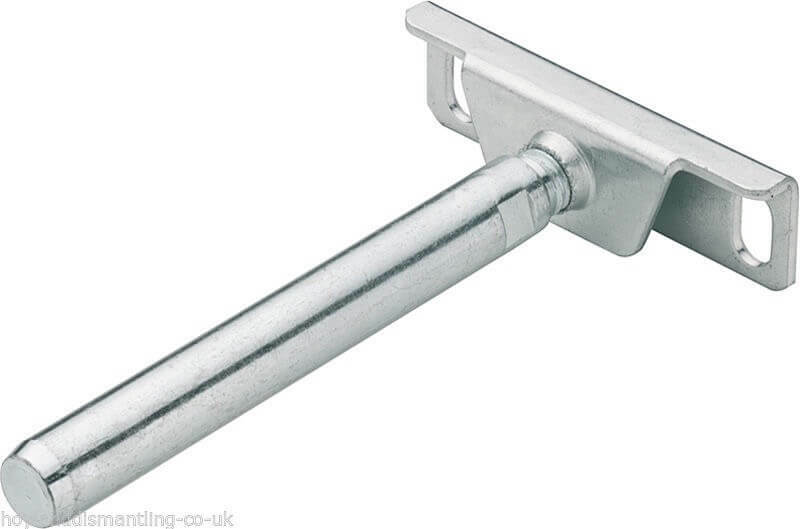 We always have anumber of special offers available, these may be due to over production by pur suppliers, bulk purchase deals offered by ourselves, or old/slow moving stock which we wish to clear to make room for new product lines, please check back regularly for these products or subscribe to our news letter for regular updates. 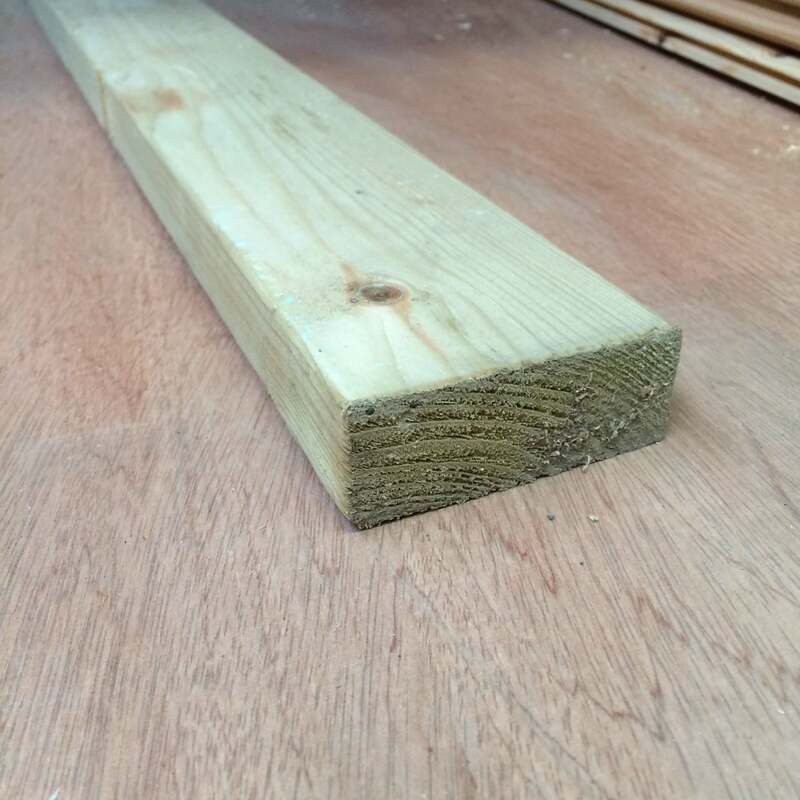 We have a range of cladding which can be used both internally and externally, from economy shiplap boards for sheds and play houses to good quality cedar cladding which is being more frequentlky used on modern properties. 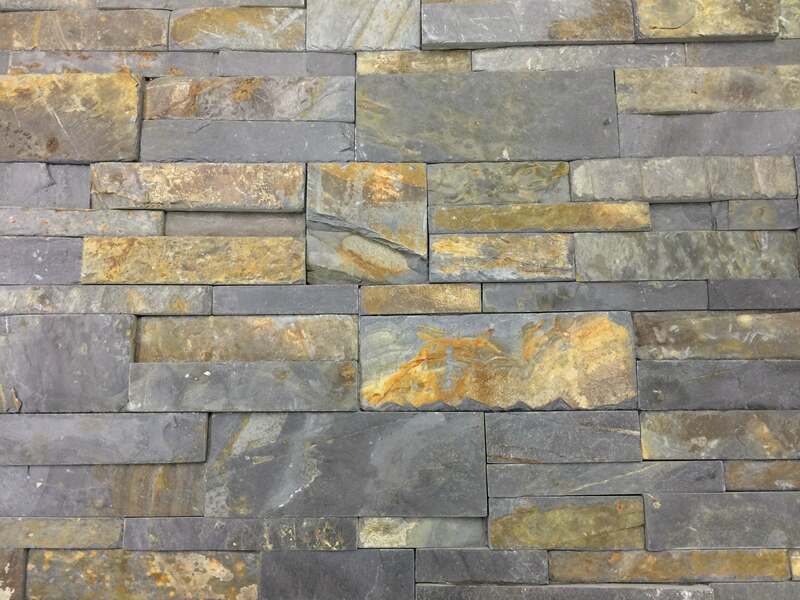 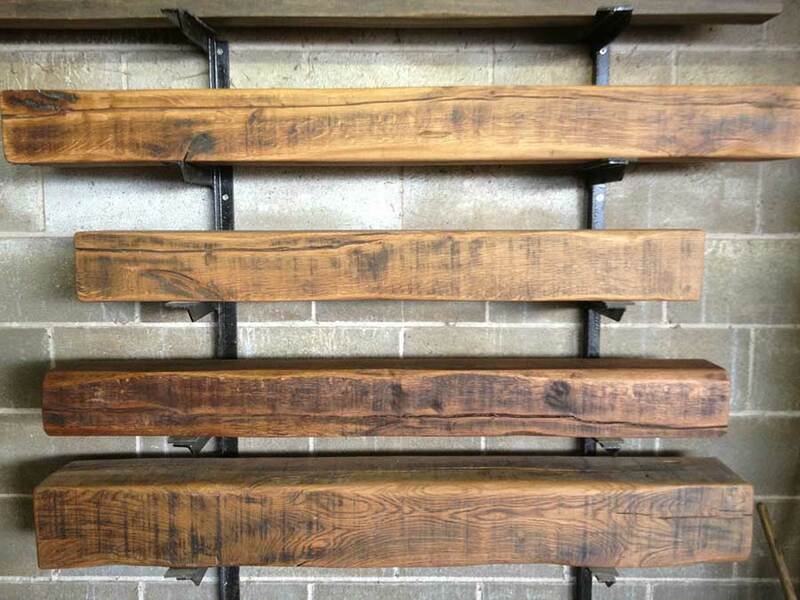 Occasioanlly we do have some reclaimed cladding which is becoming increasingly popular for use in creating feature walls.